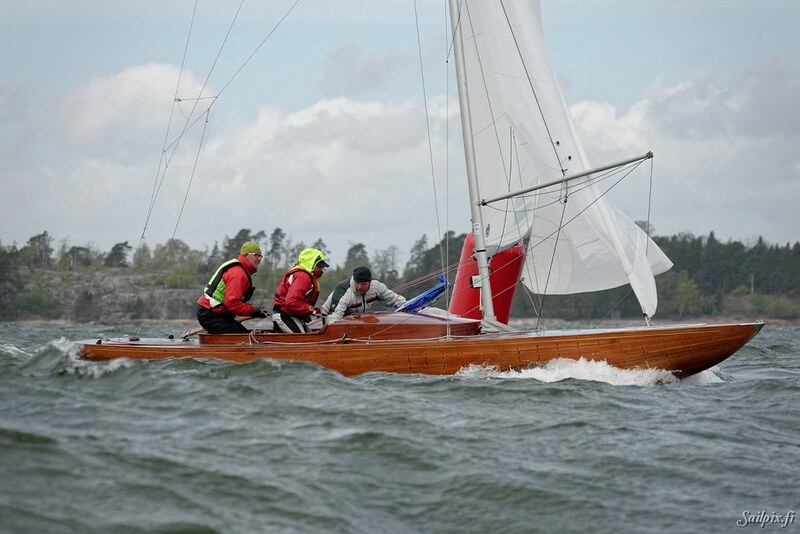 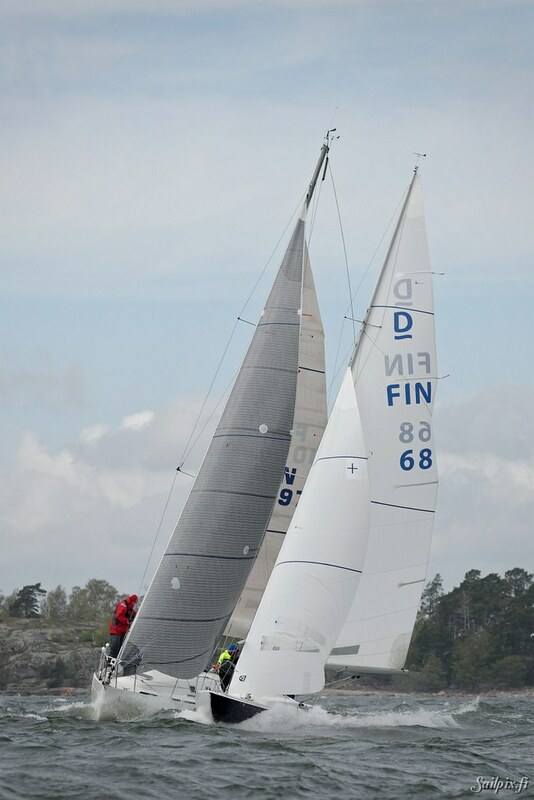 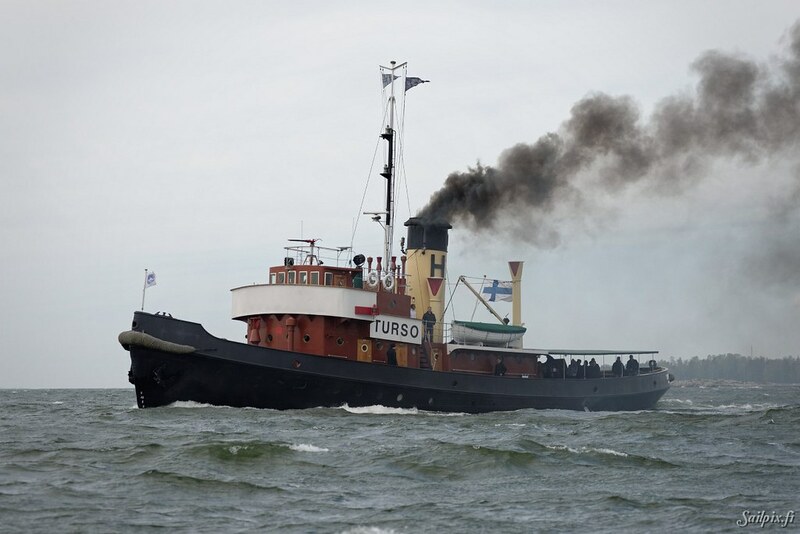 HSS Spring Cup, this year reduced to four classes (606, Dragon, First 31,7, X-99). 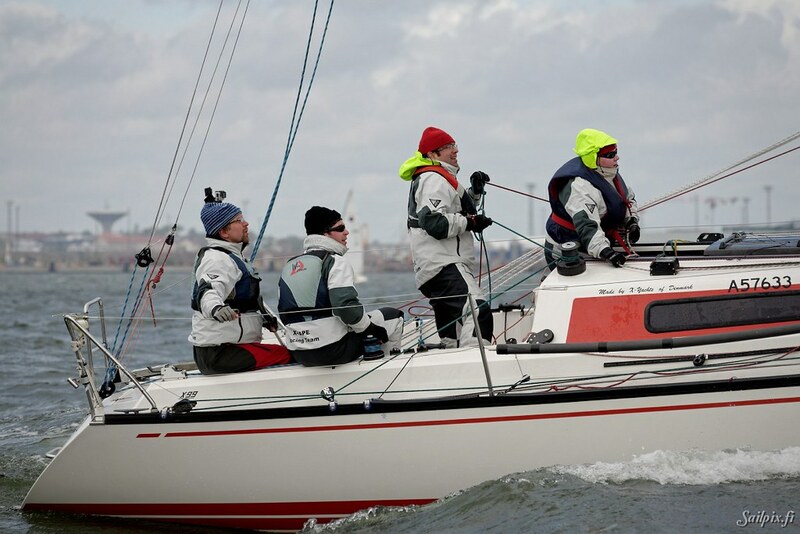 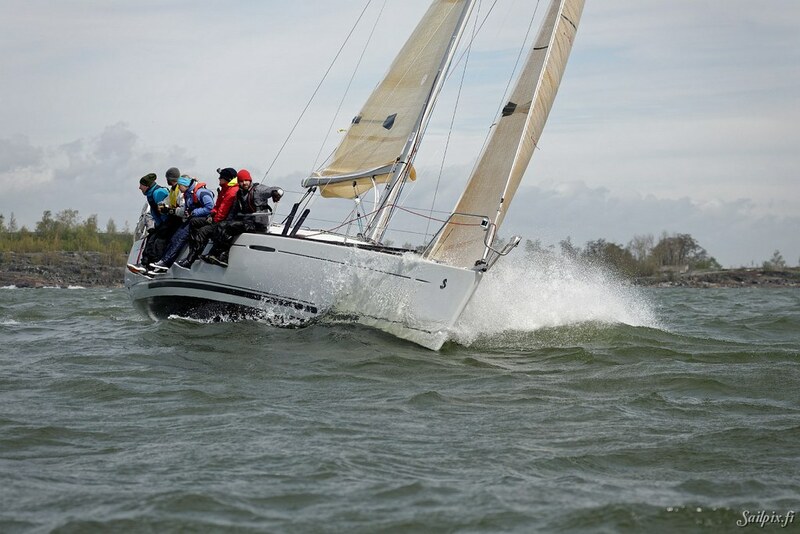 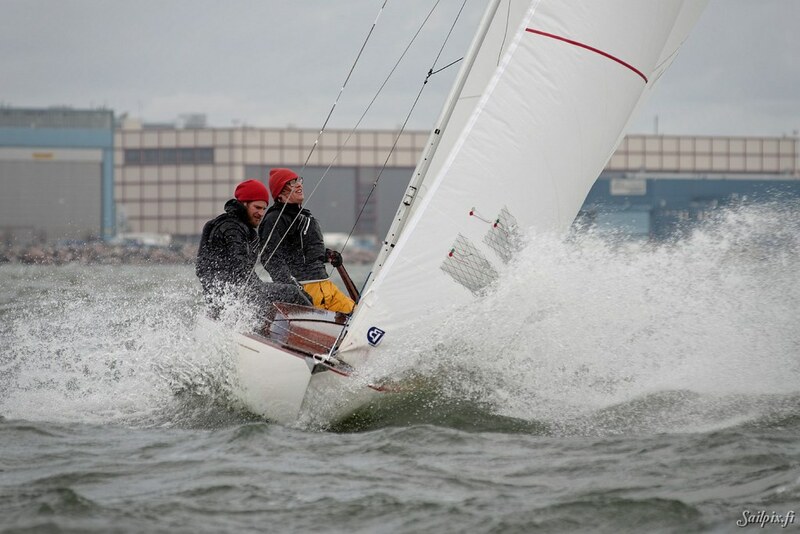 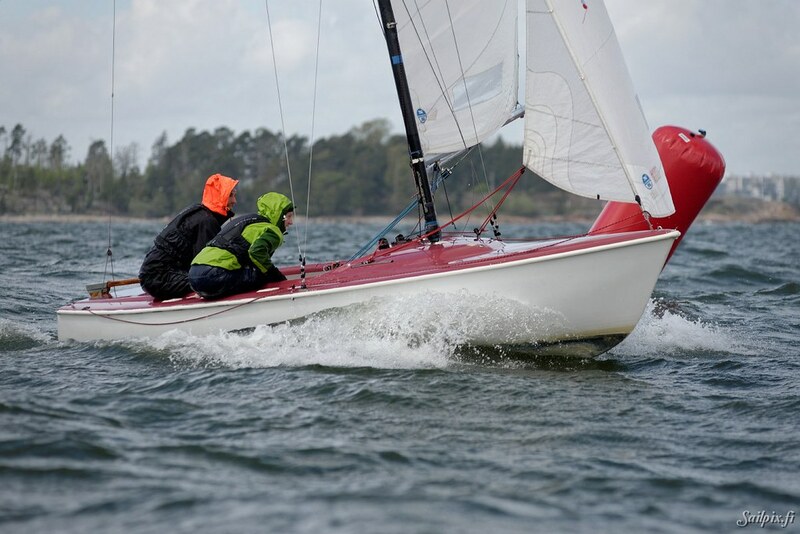 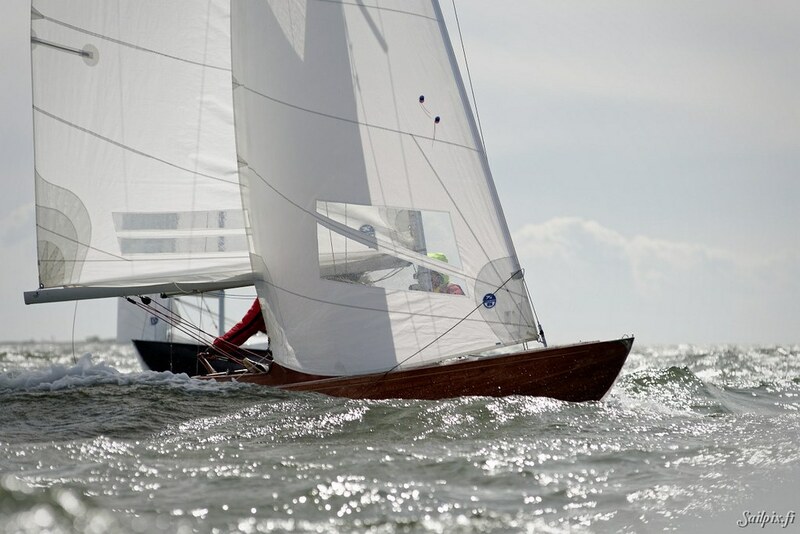 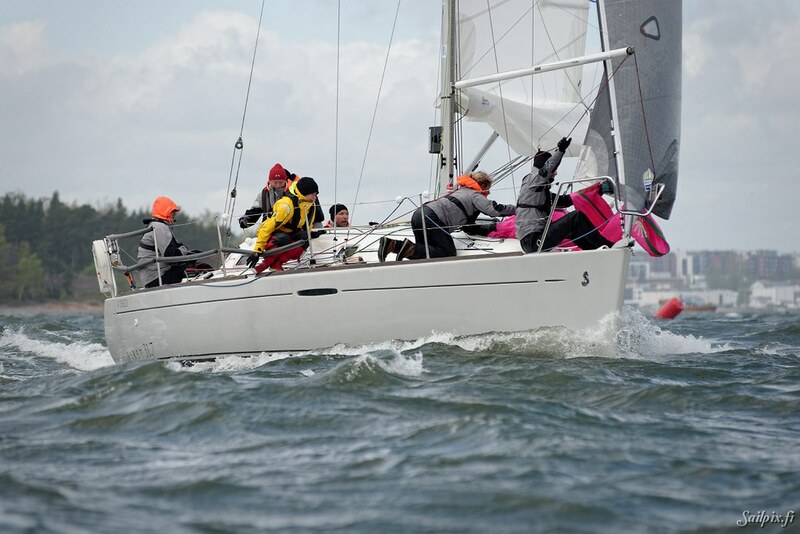 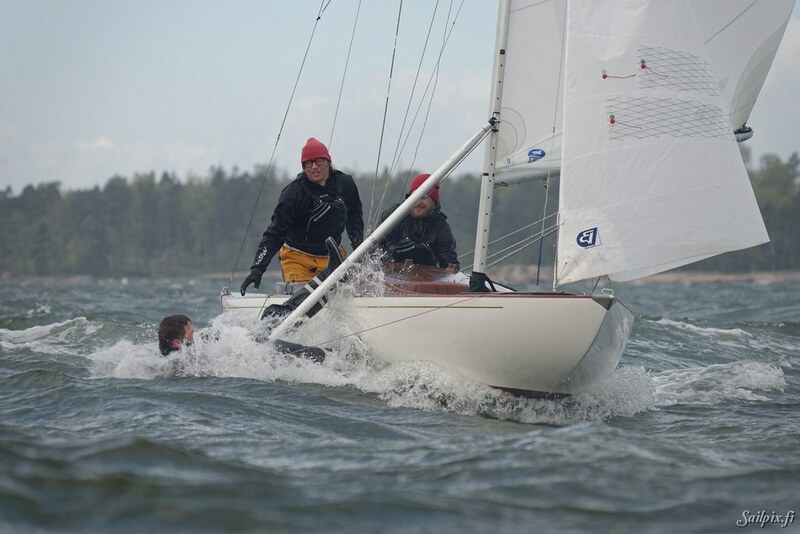 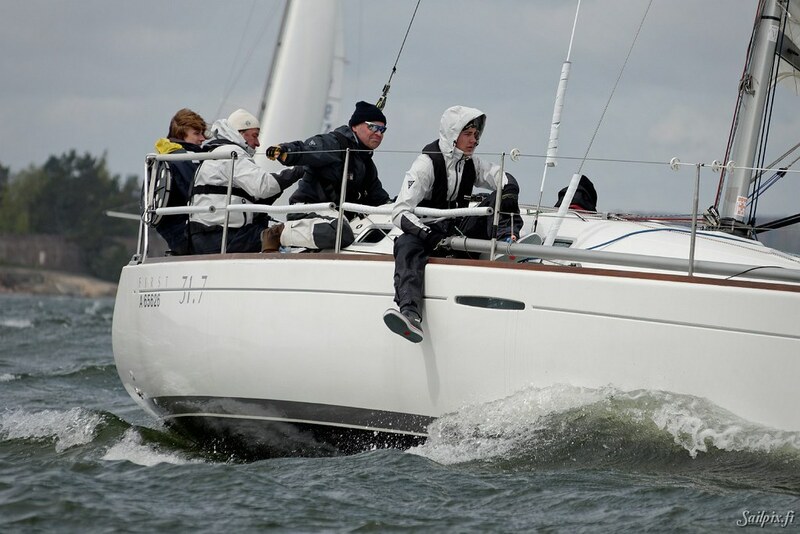 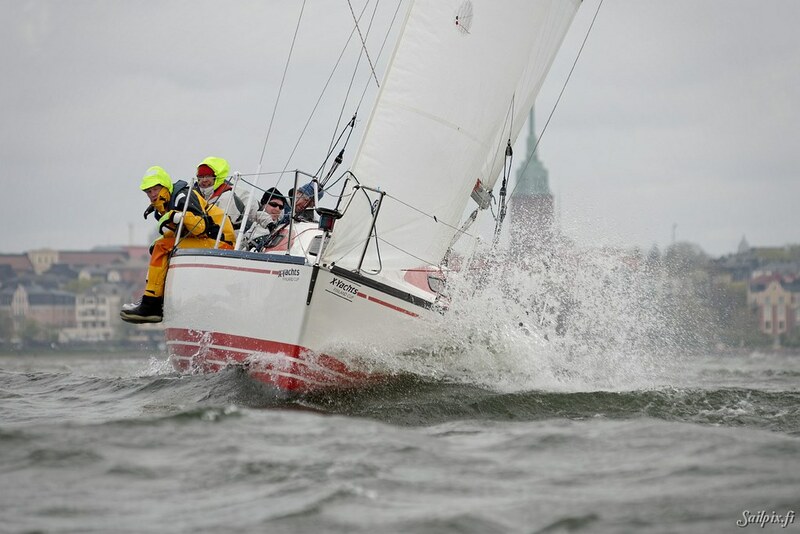 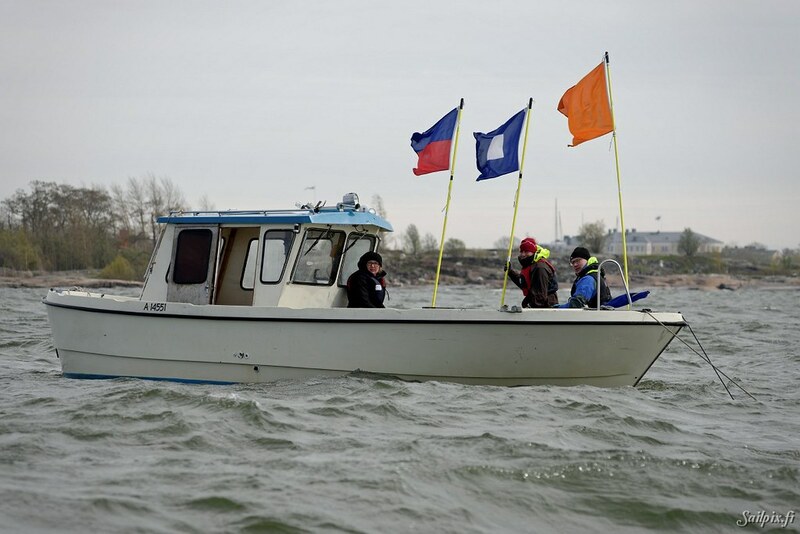 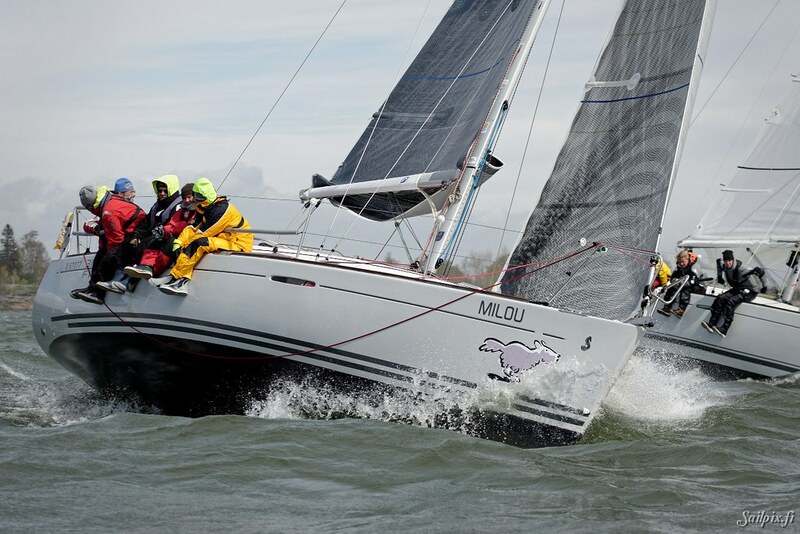 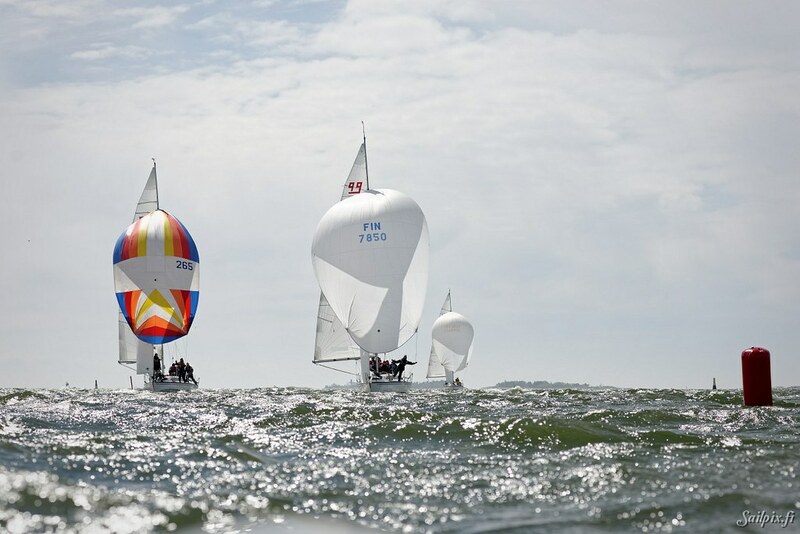 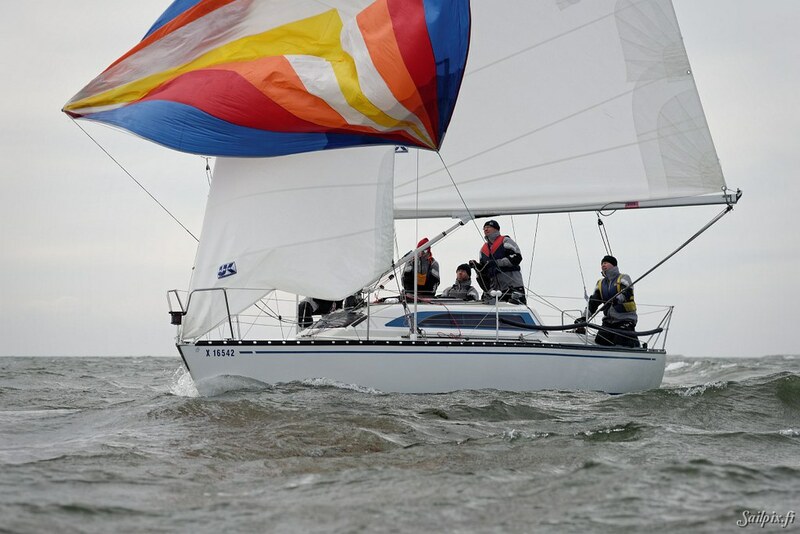 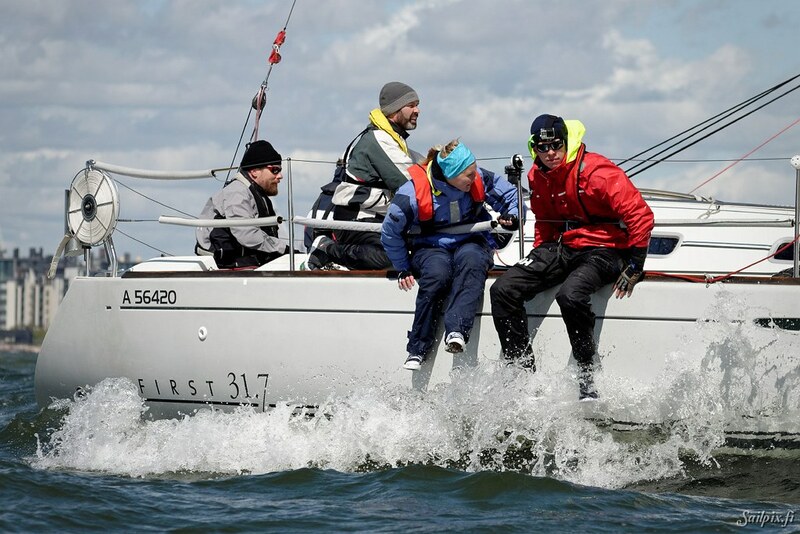 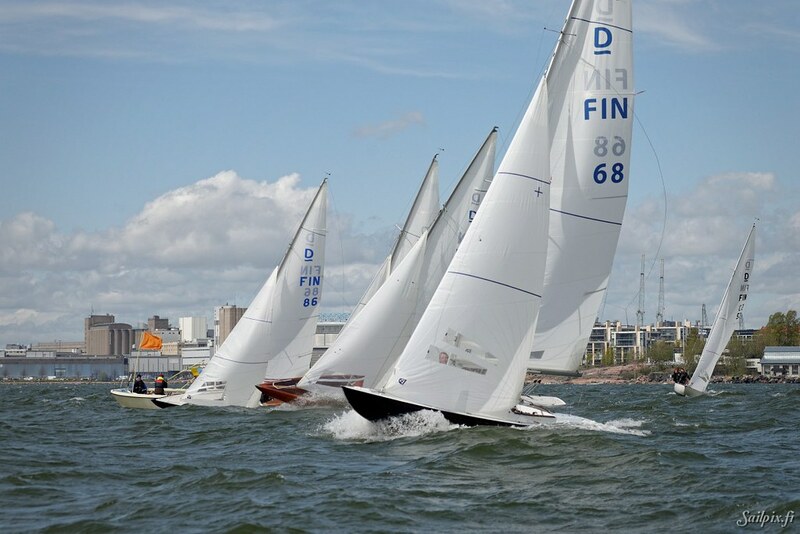 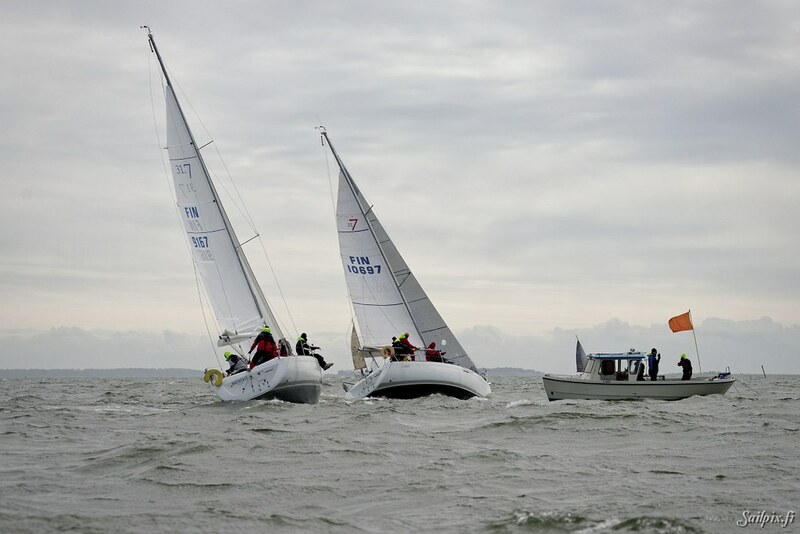 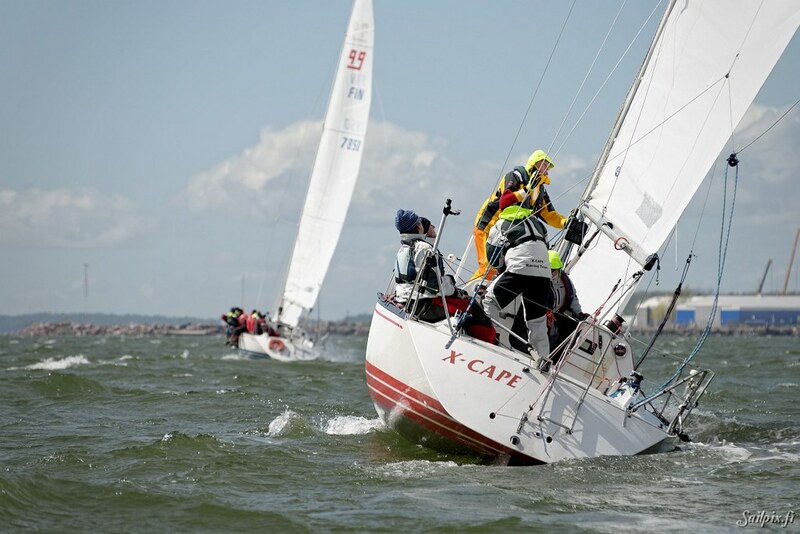 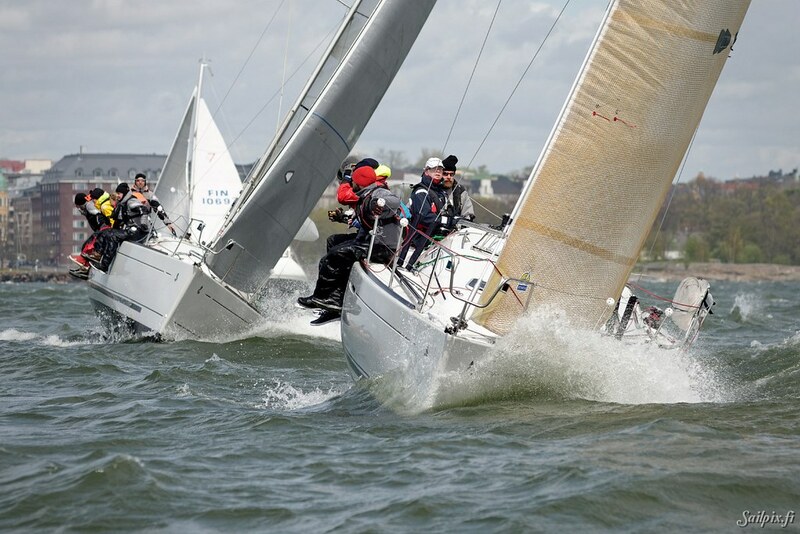 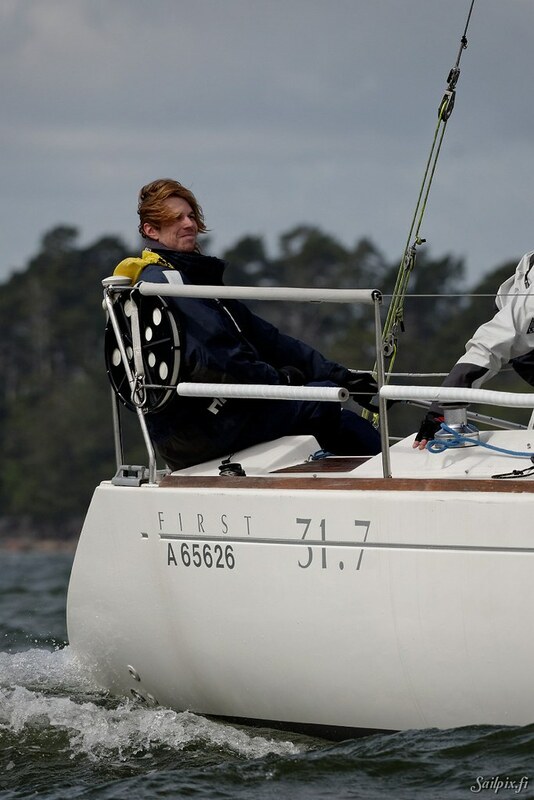 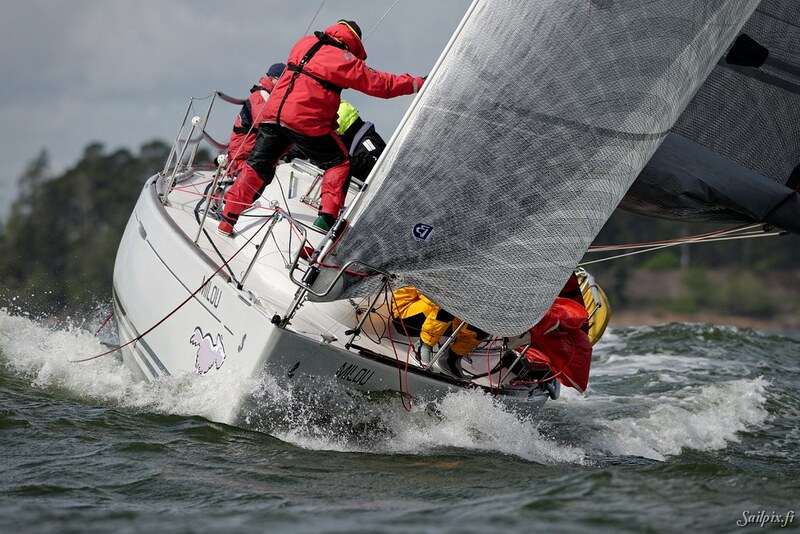 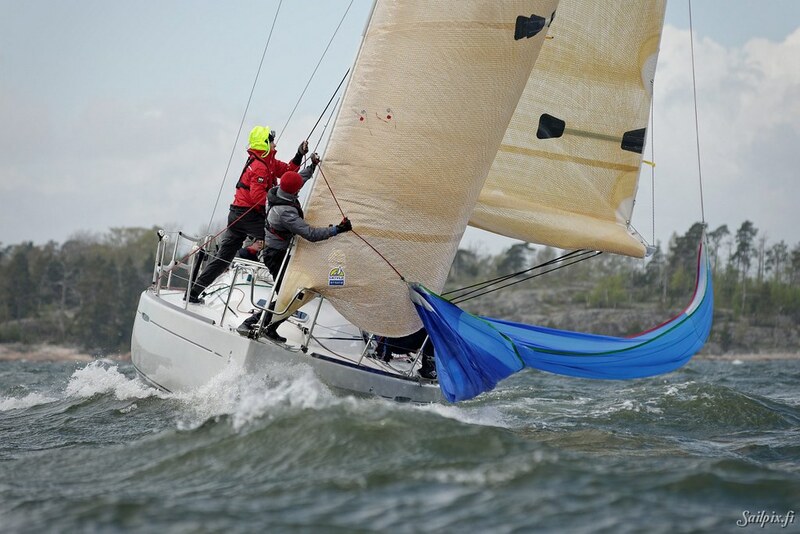 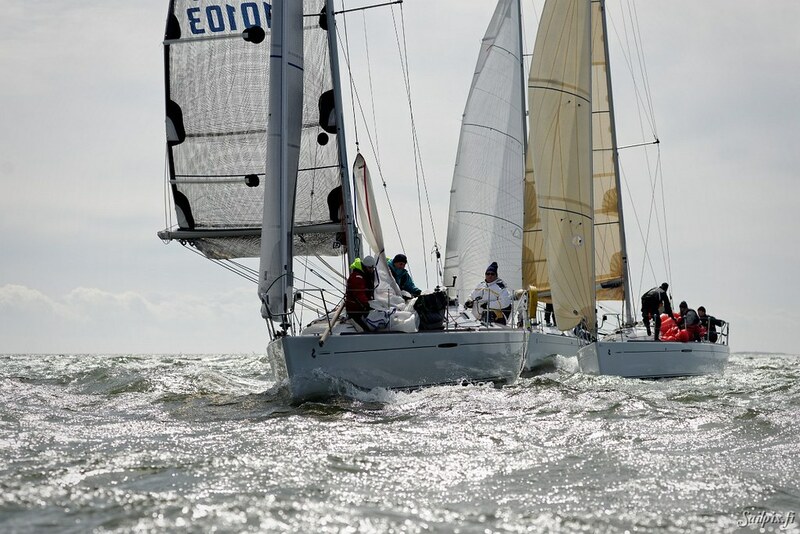 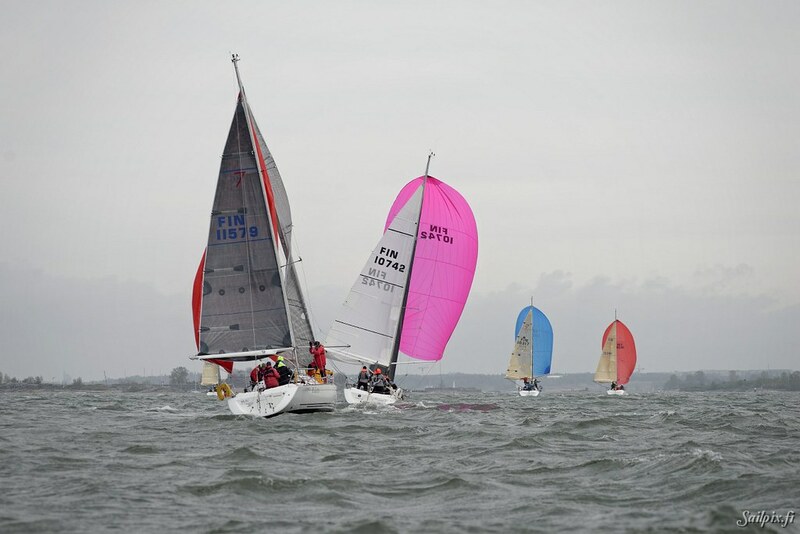 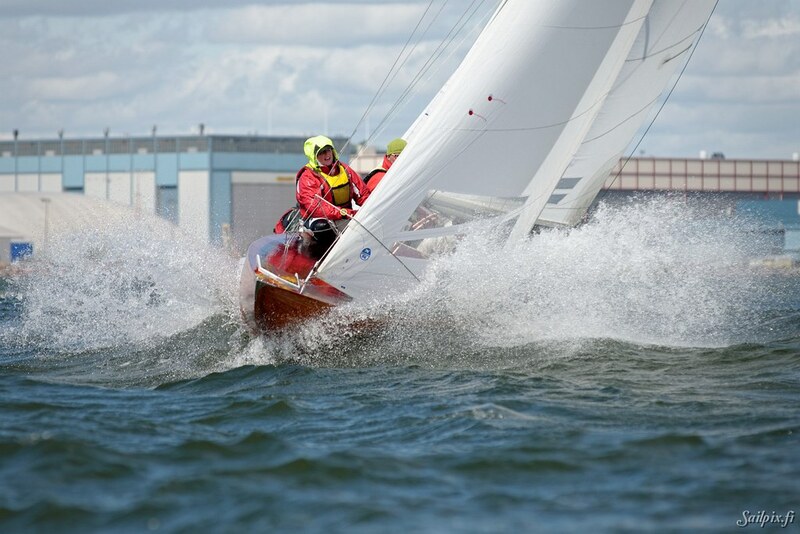 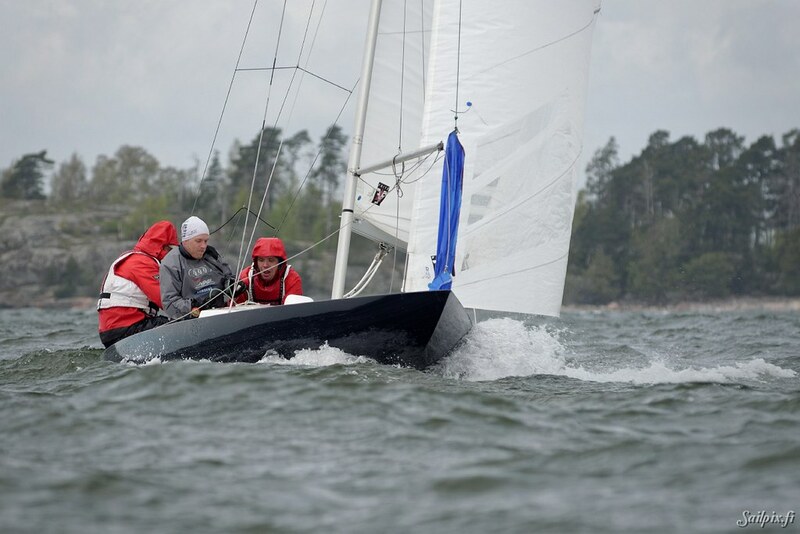 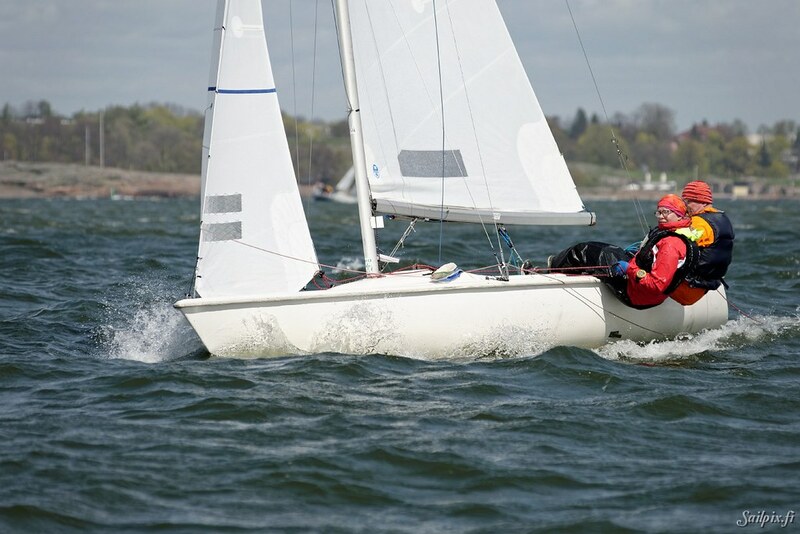 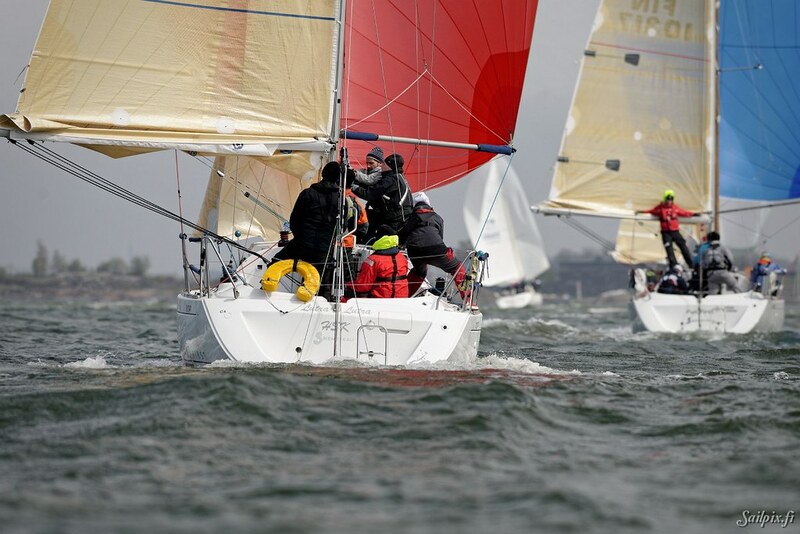 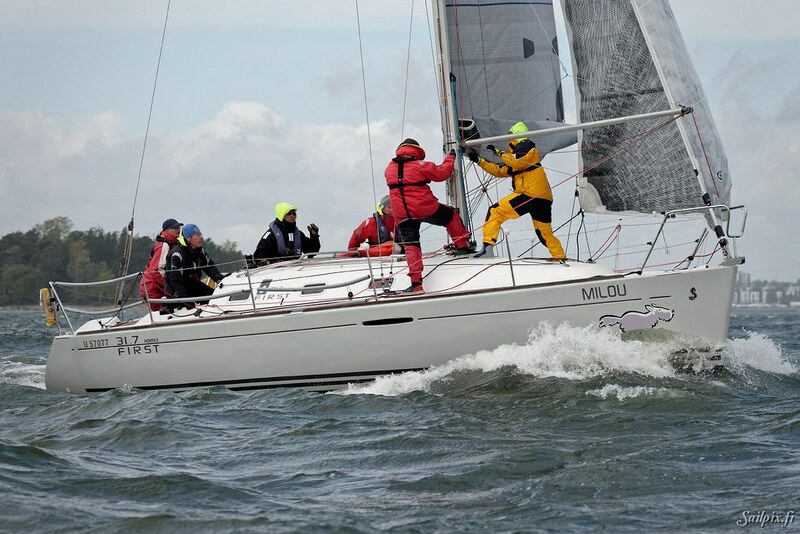 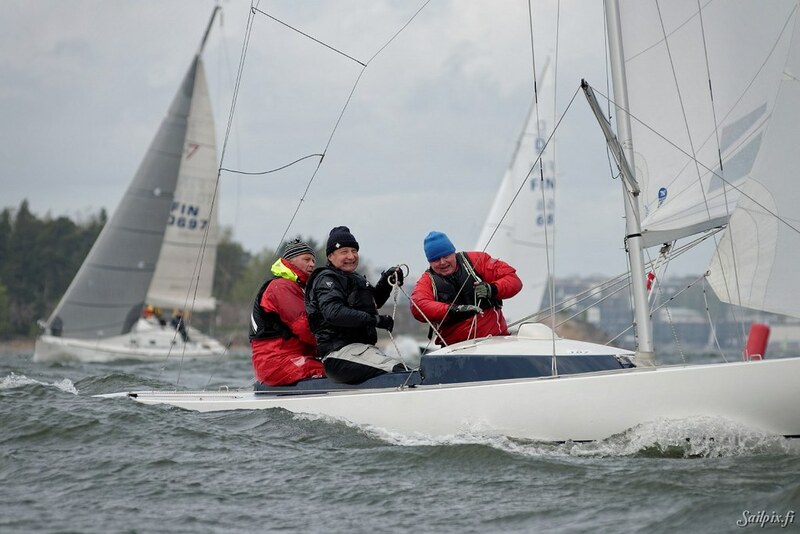 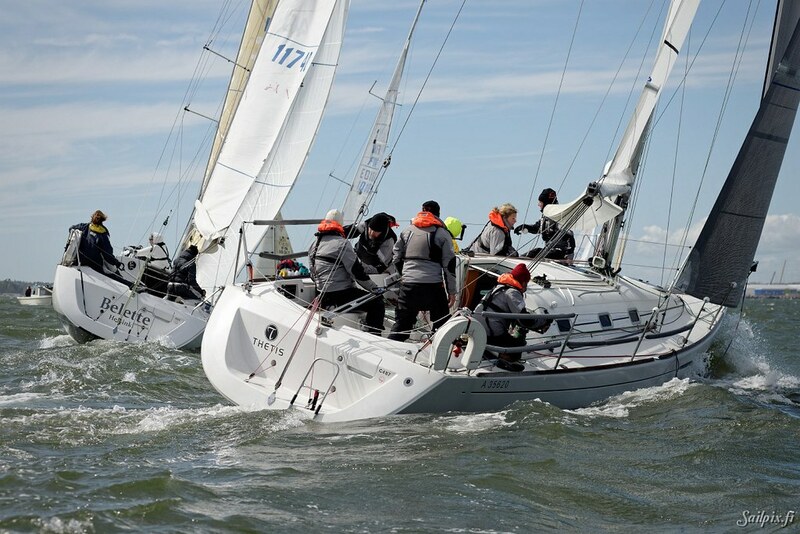 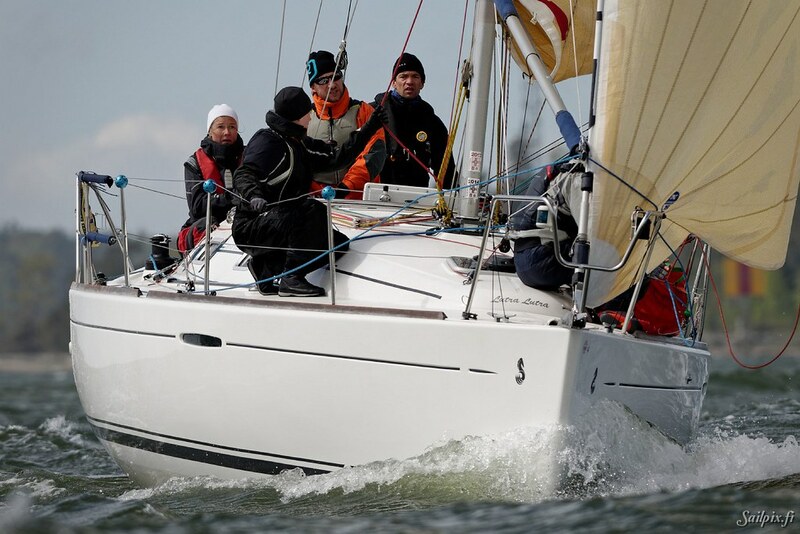 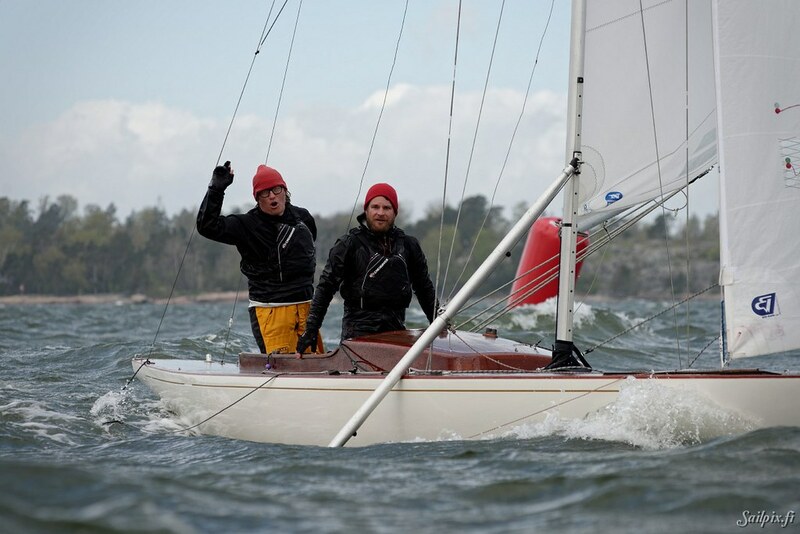 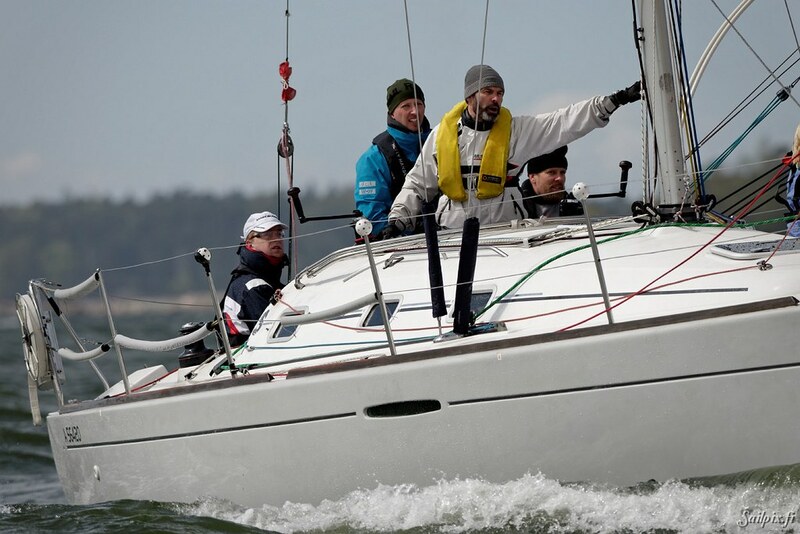 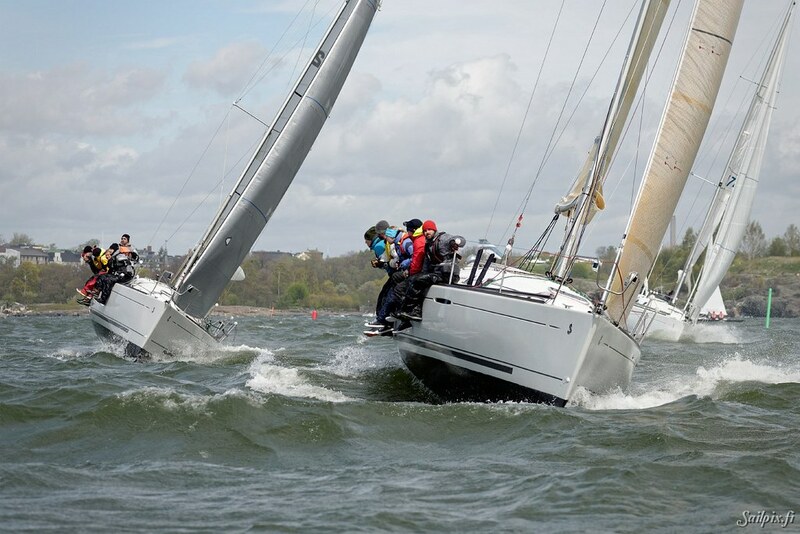 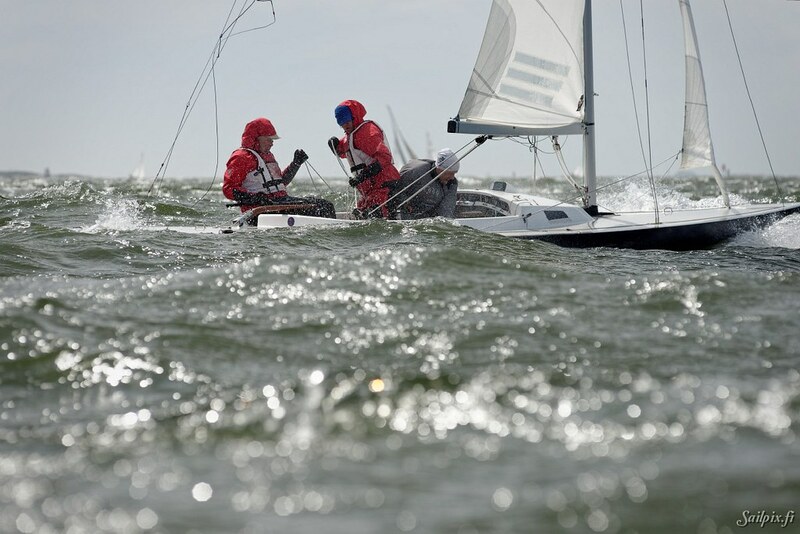 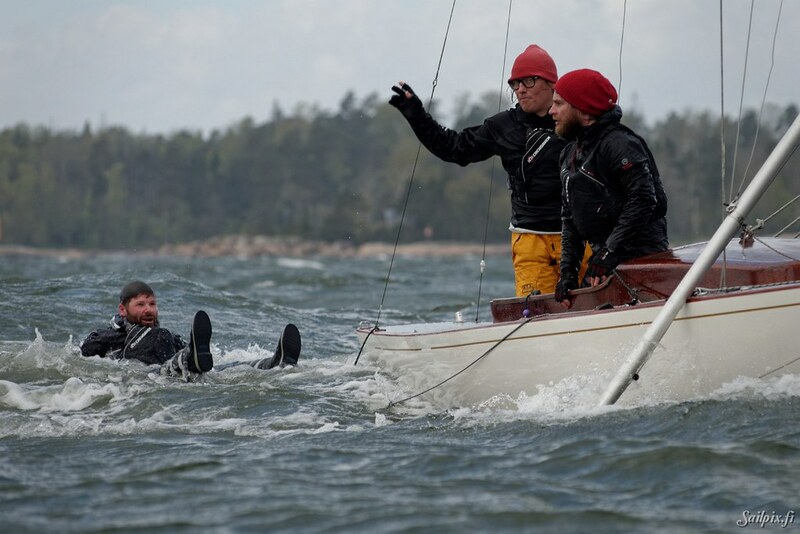 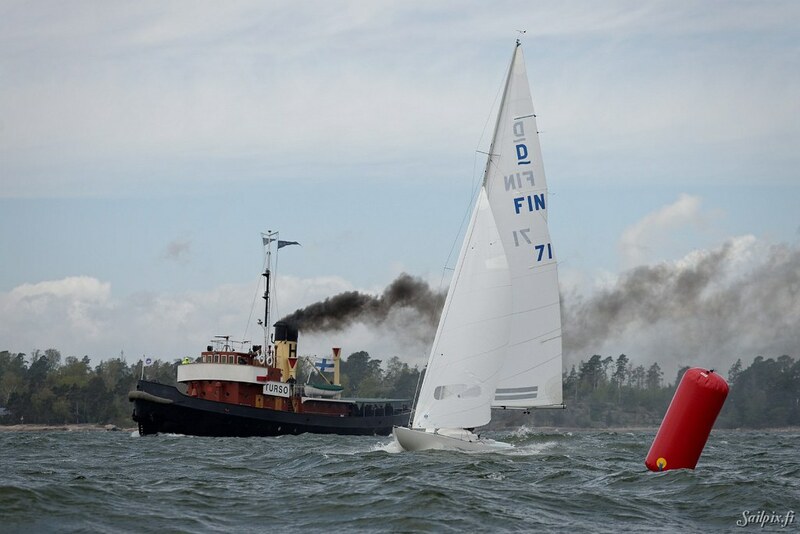 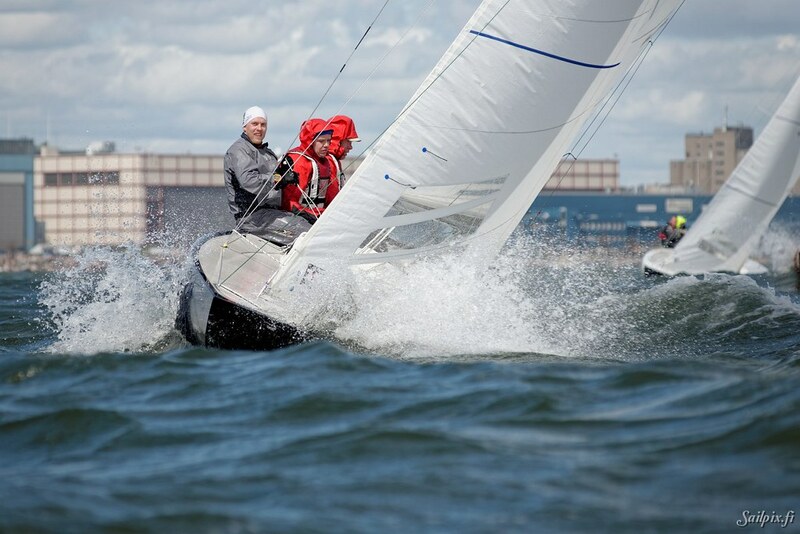 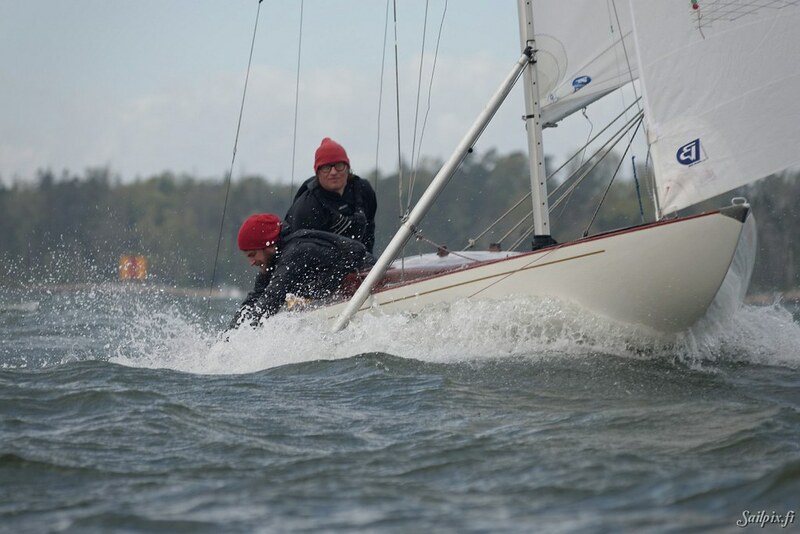 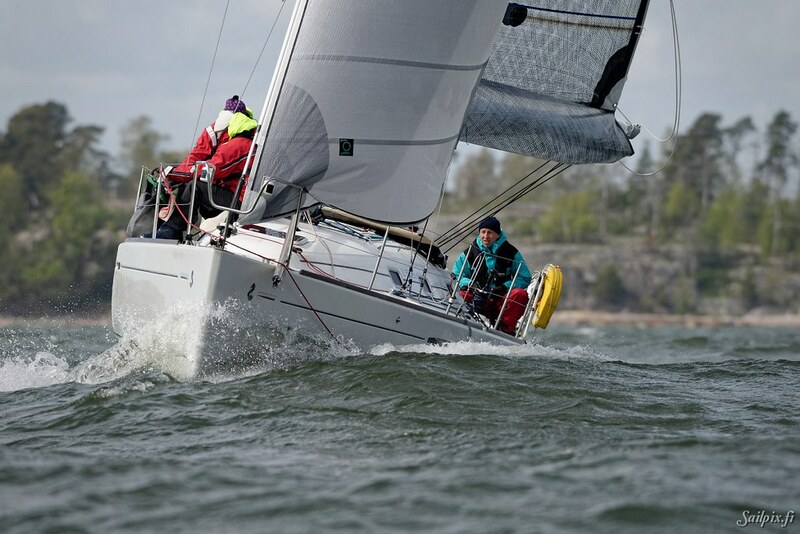 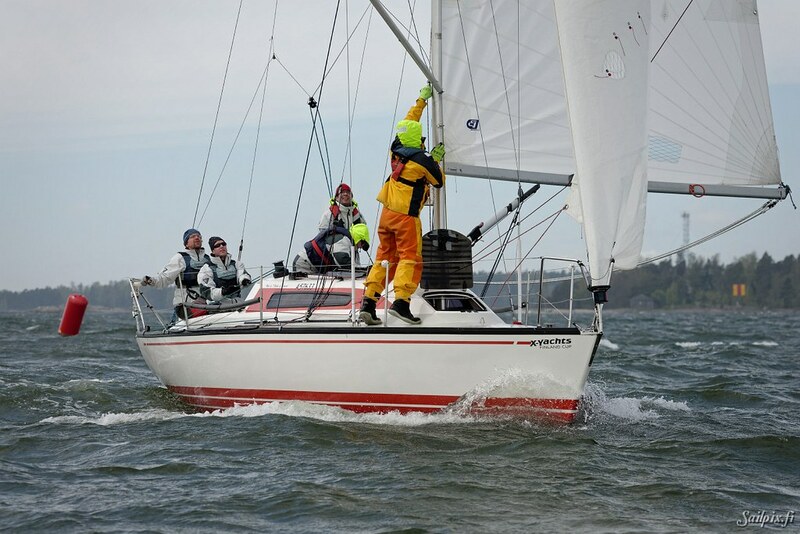 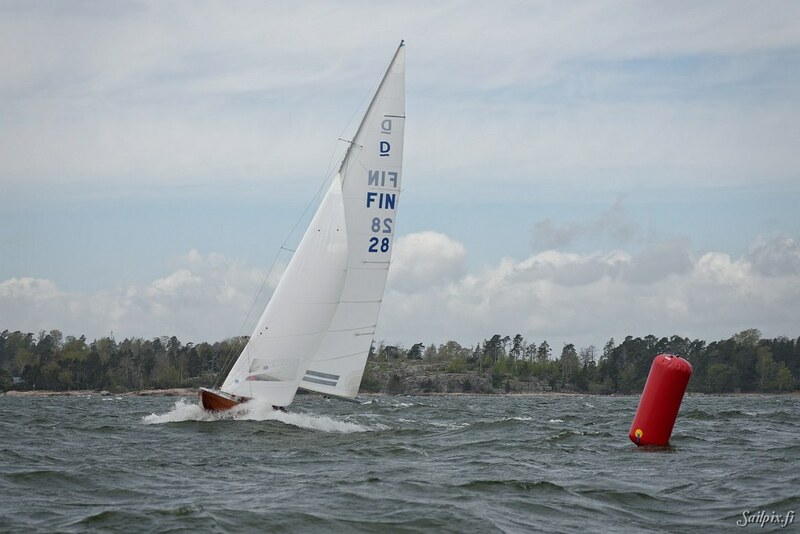 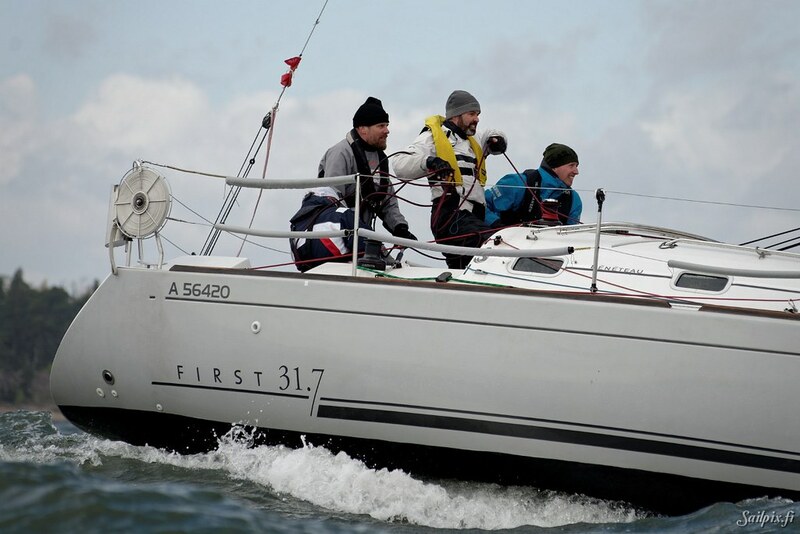 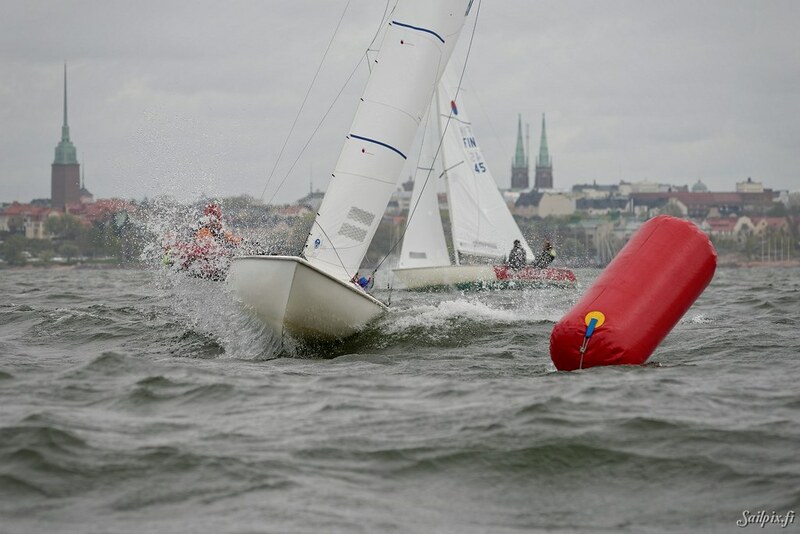 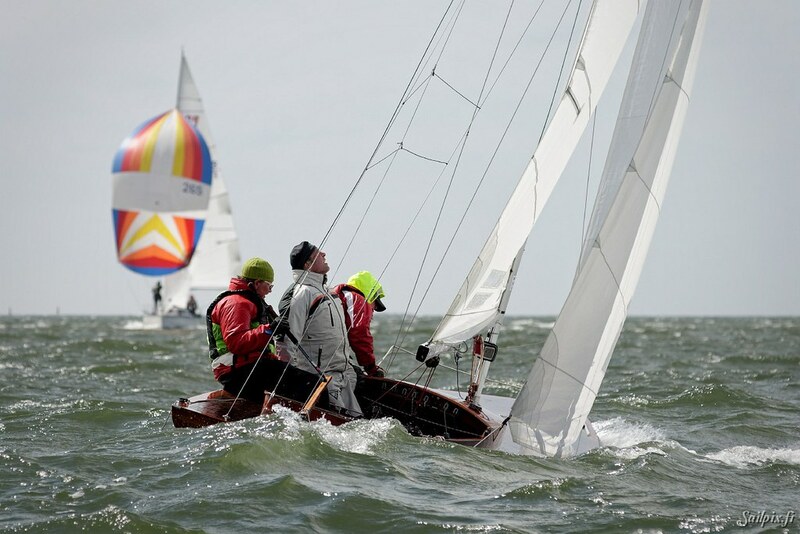 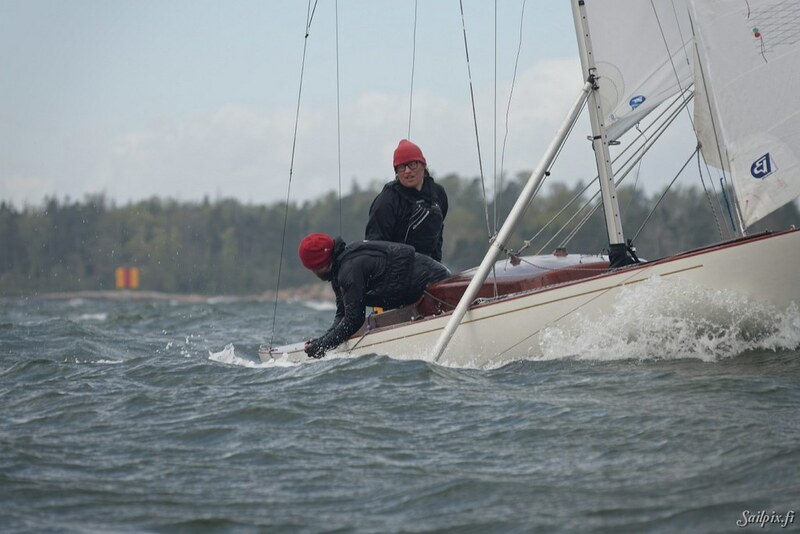 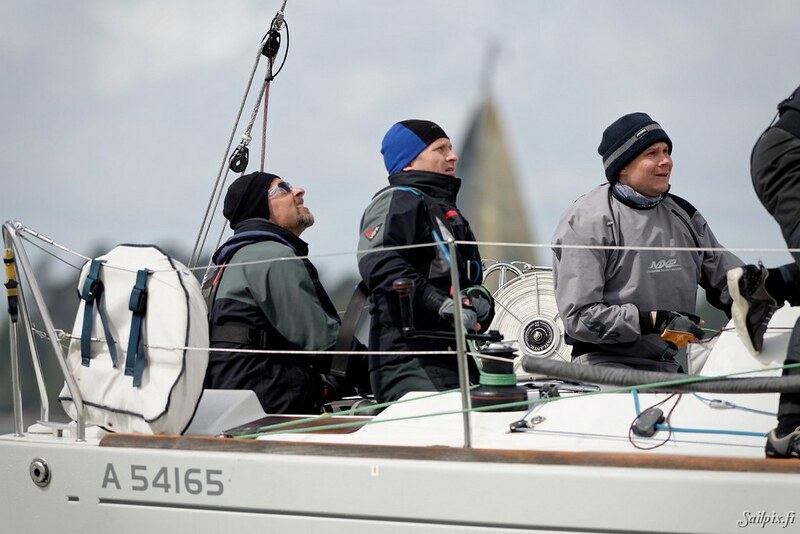 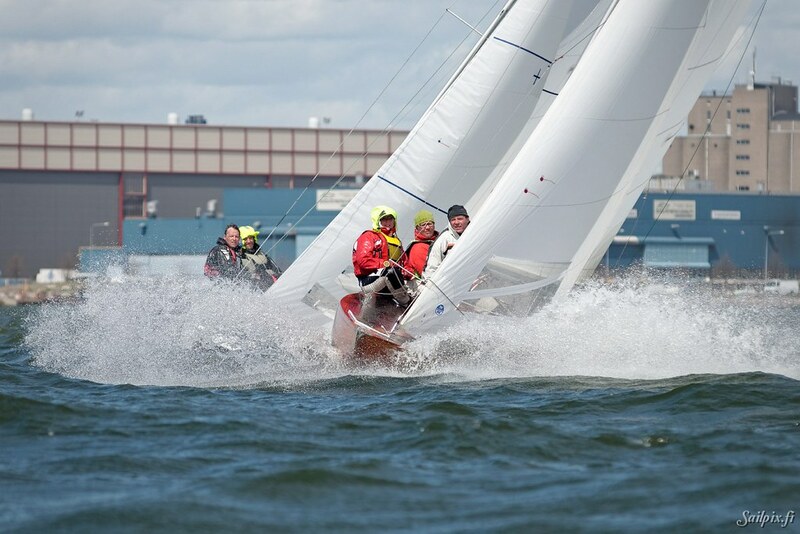 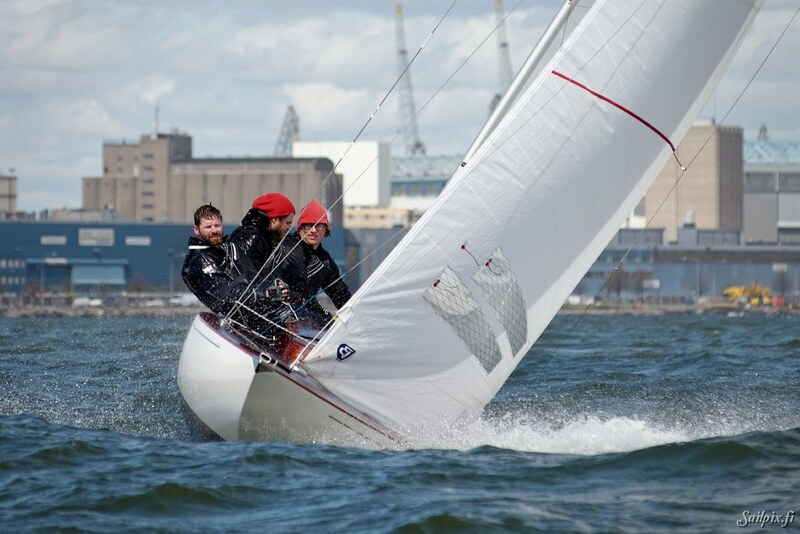 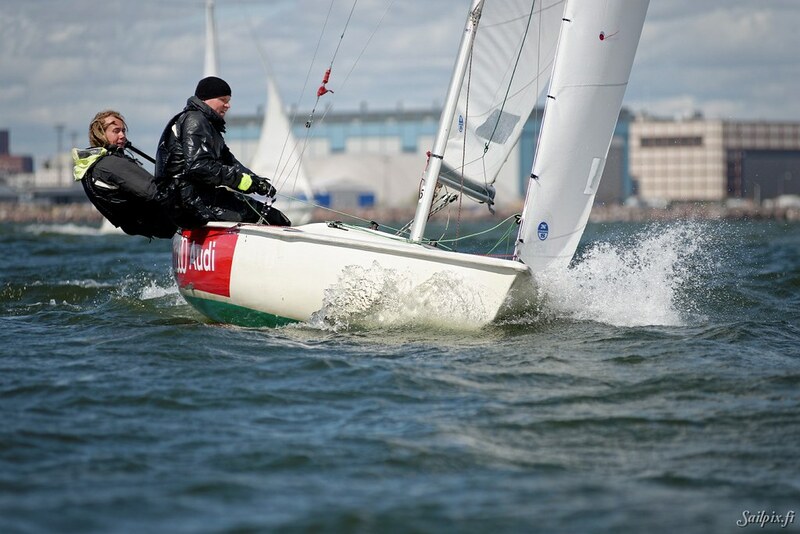 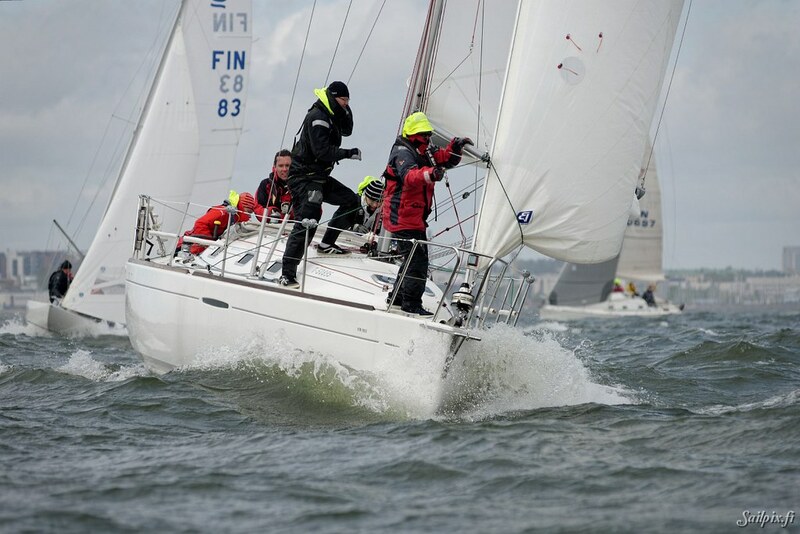 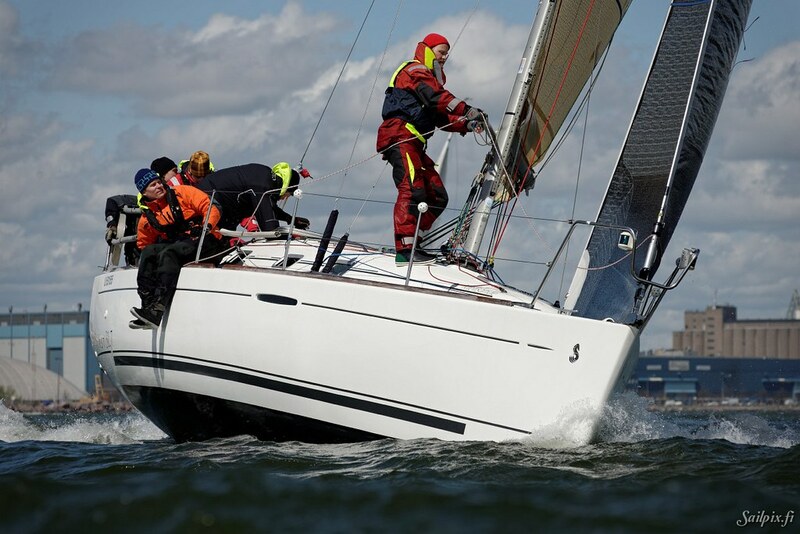 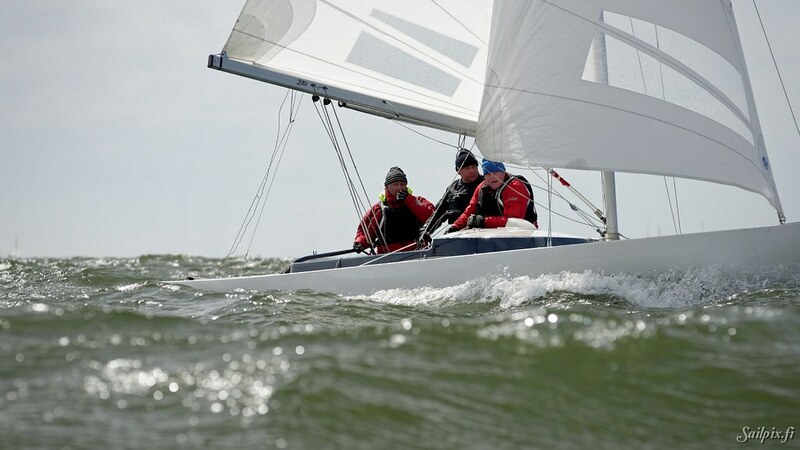 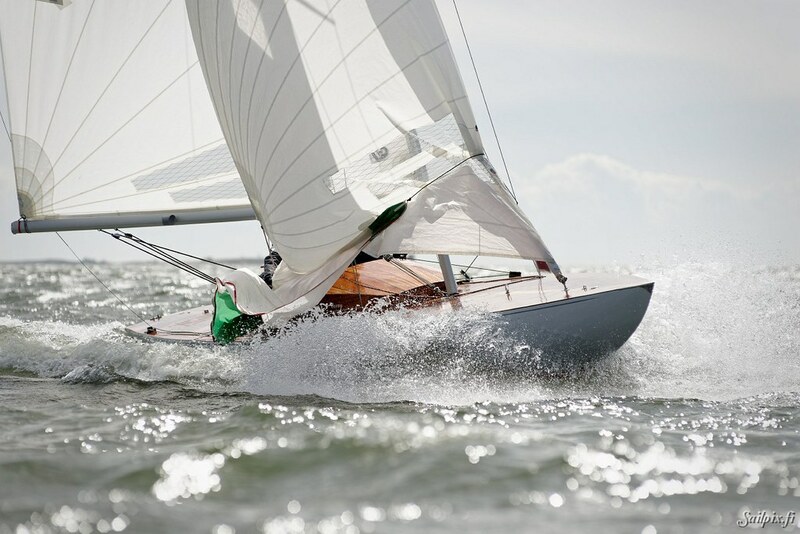 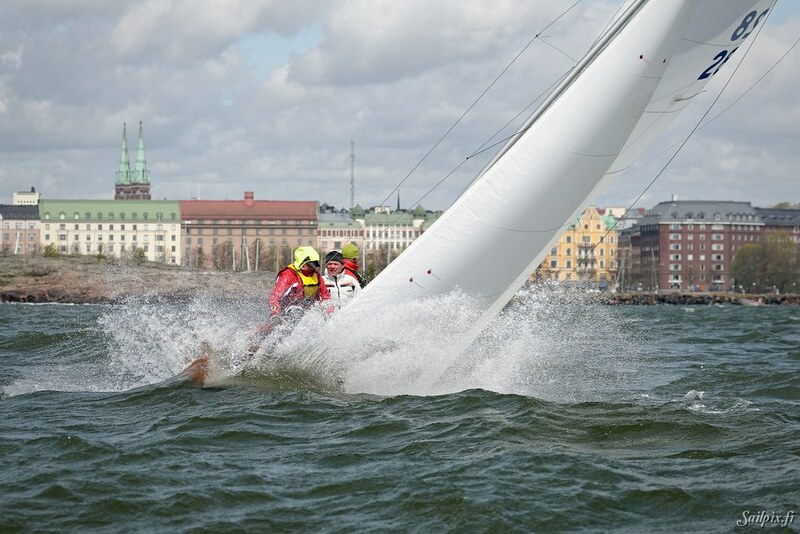 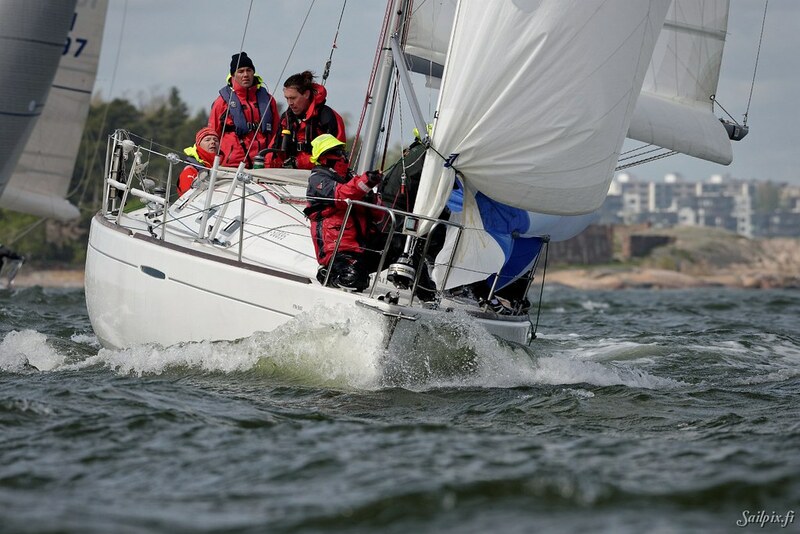 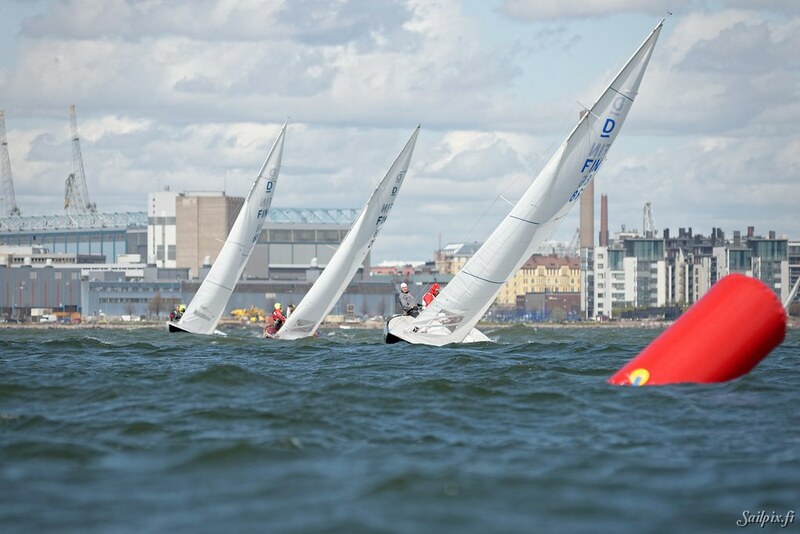 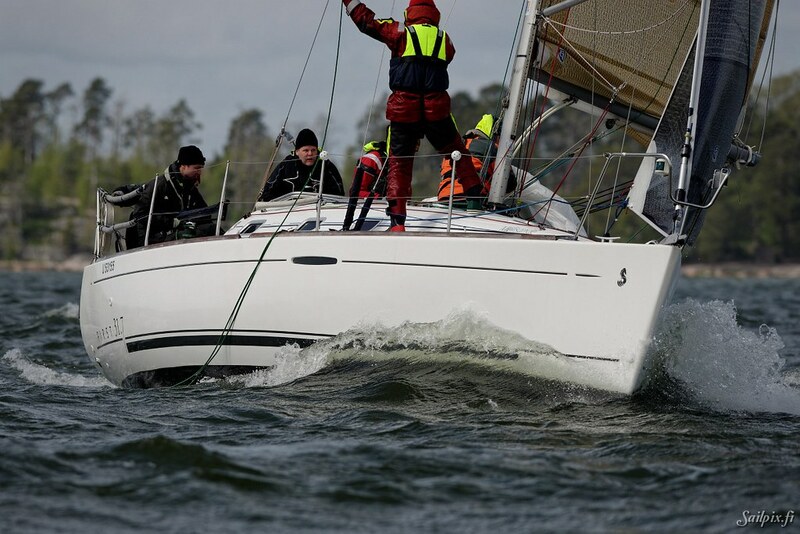 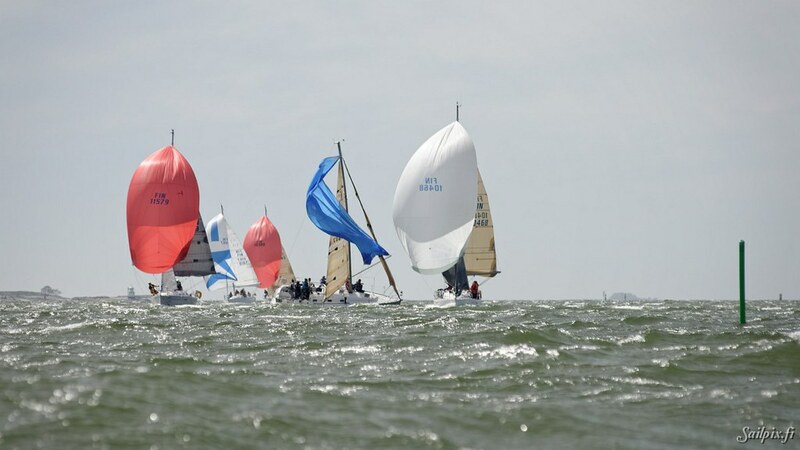 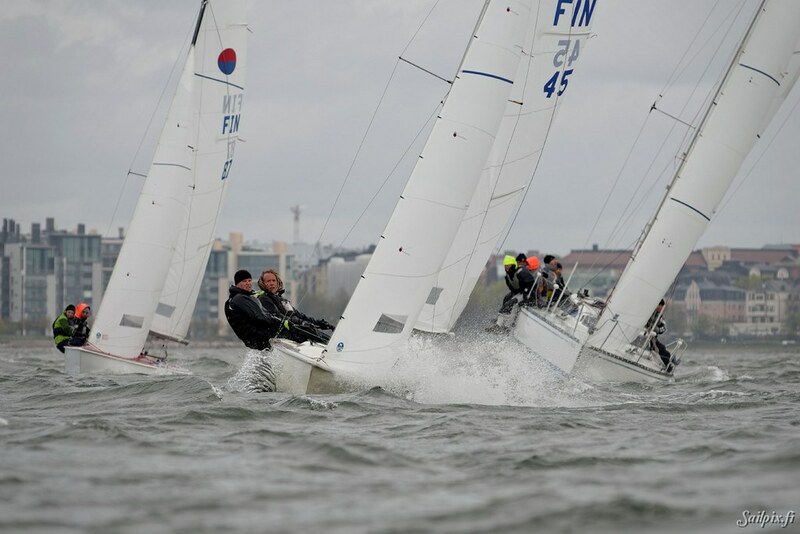 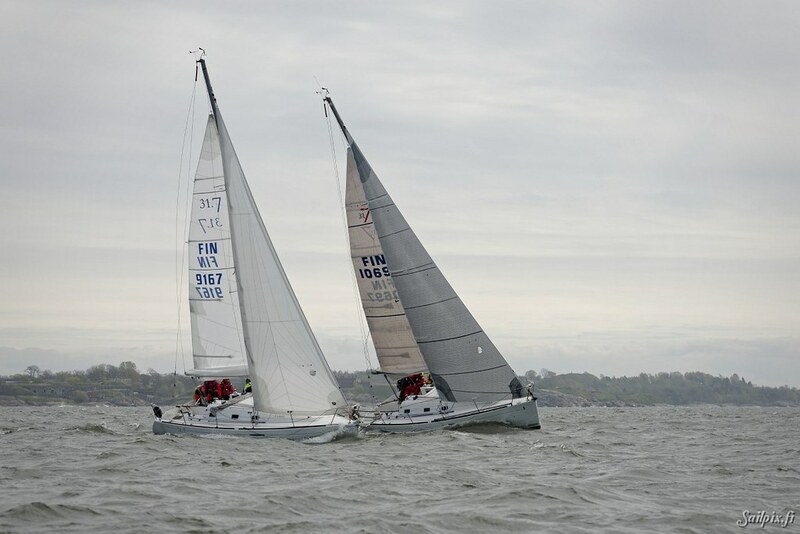 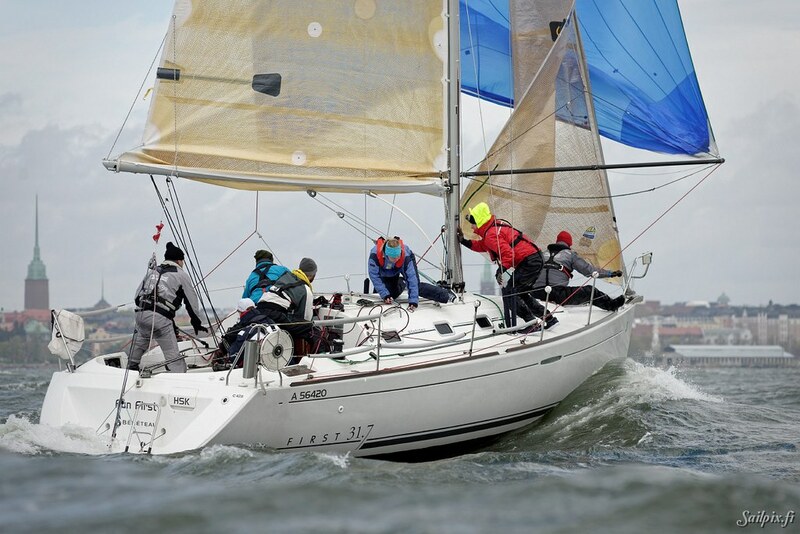 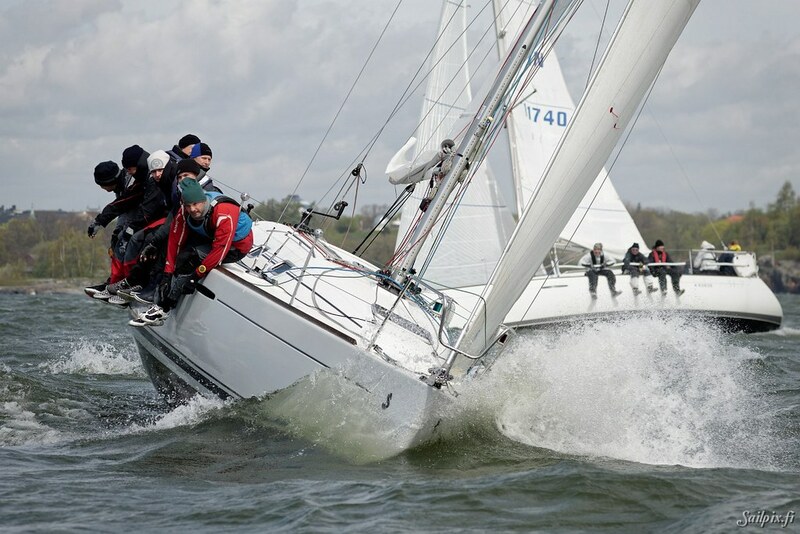 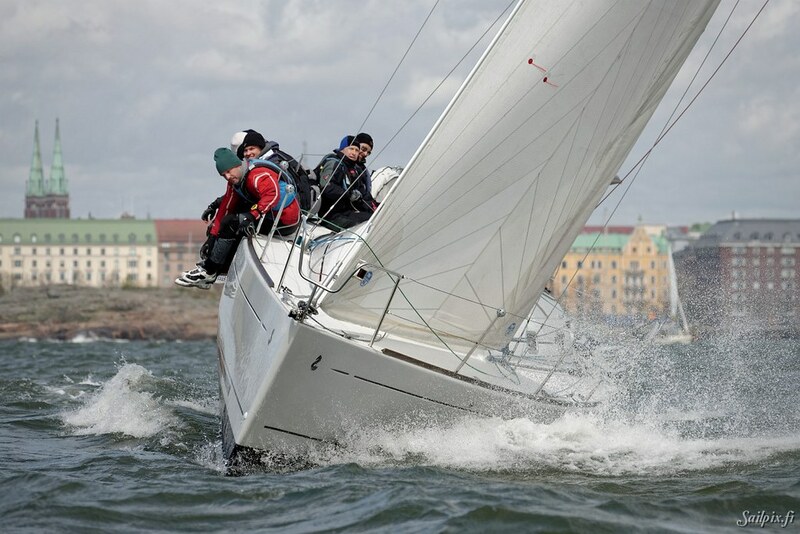 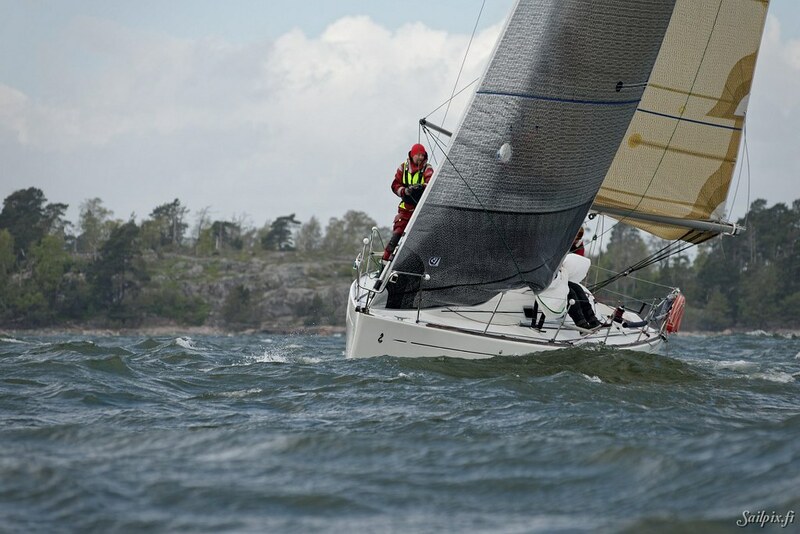 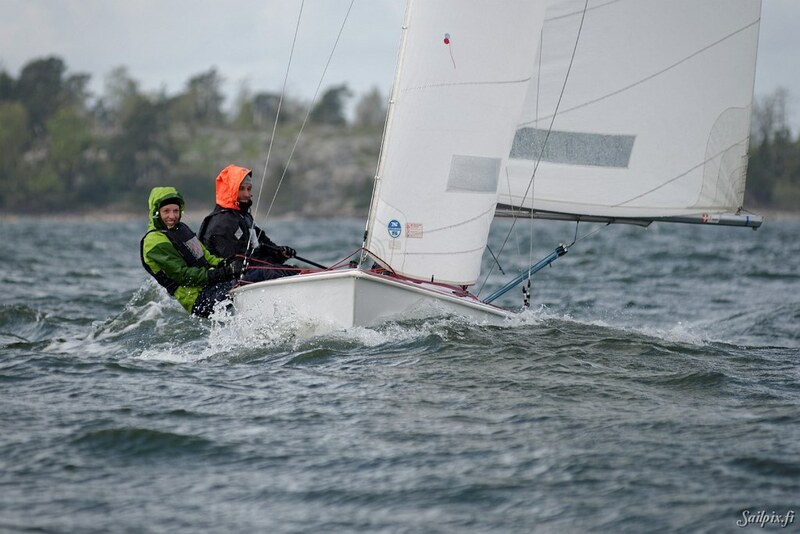 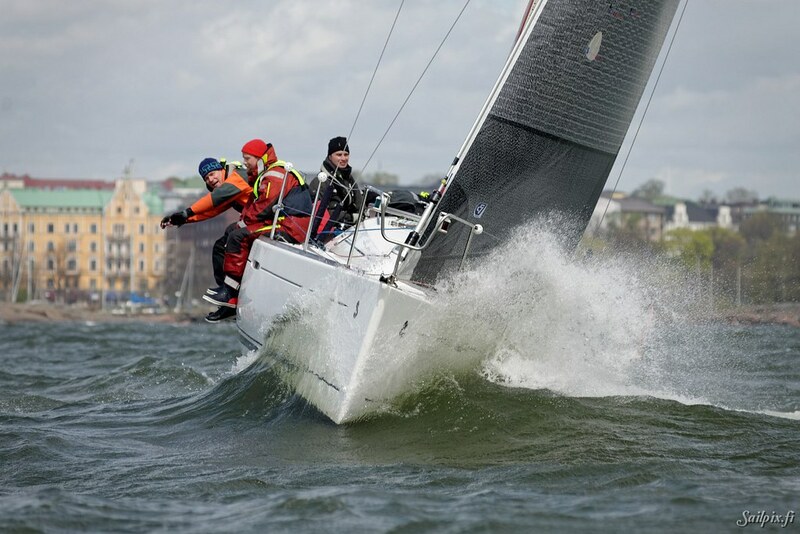 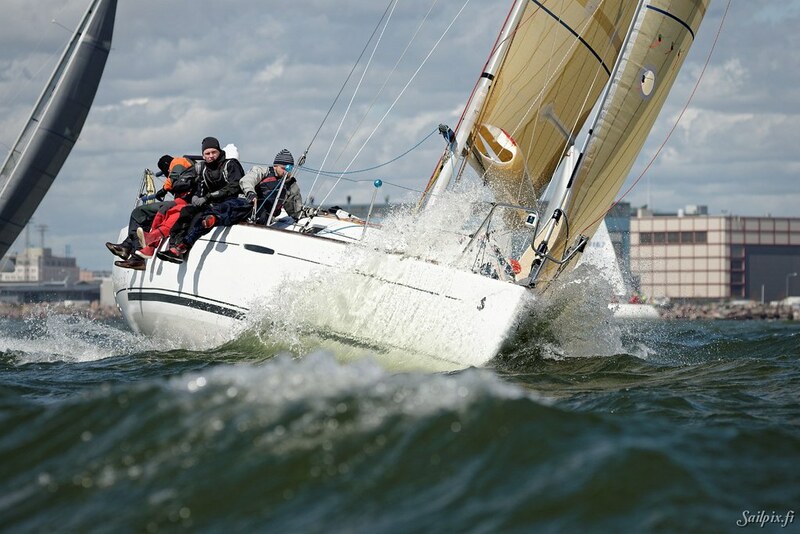 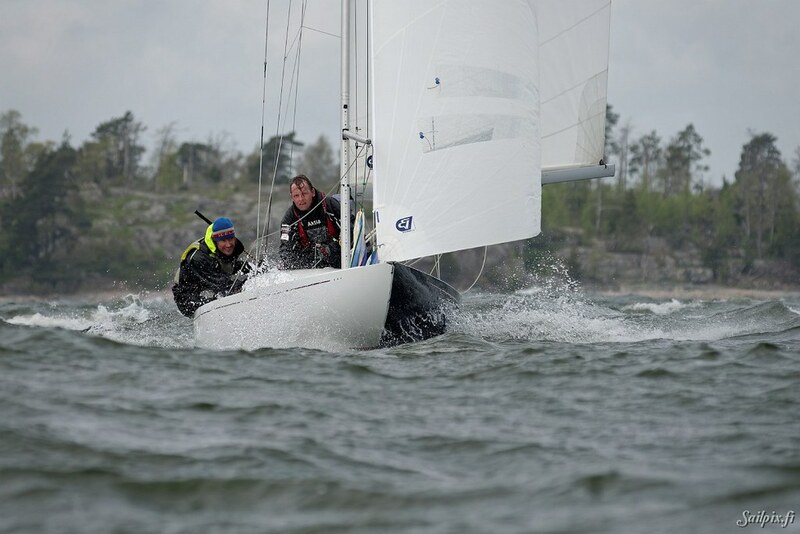 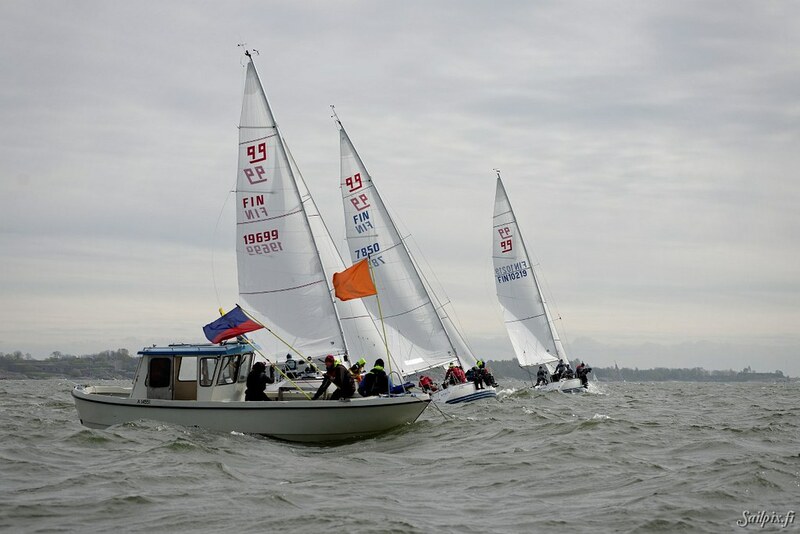 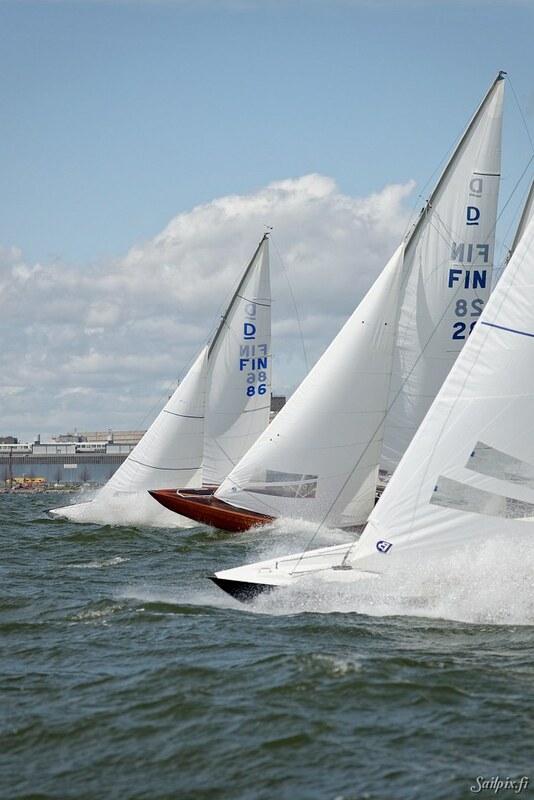 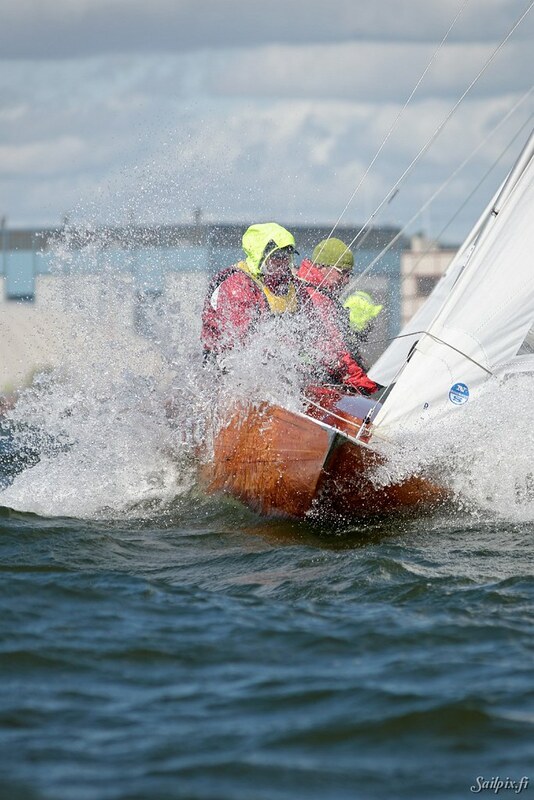 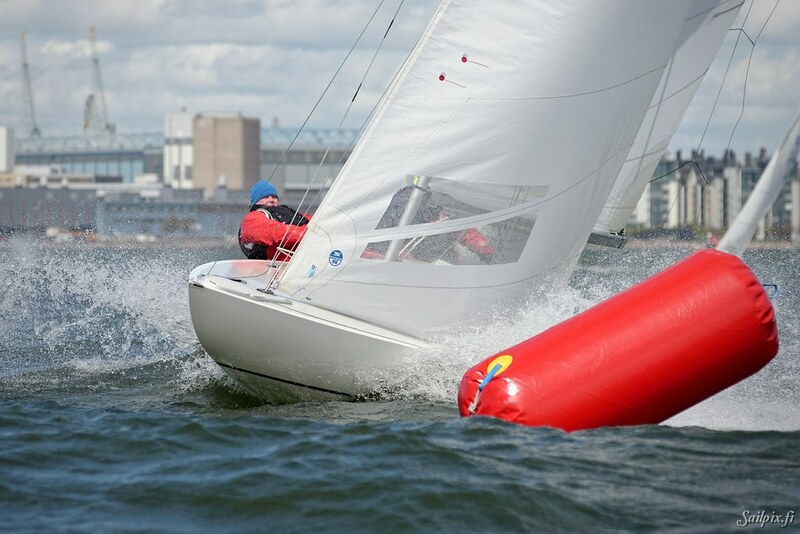 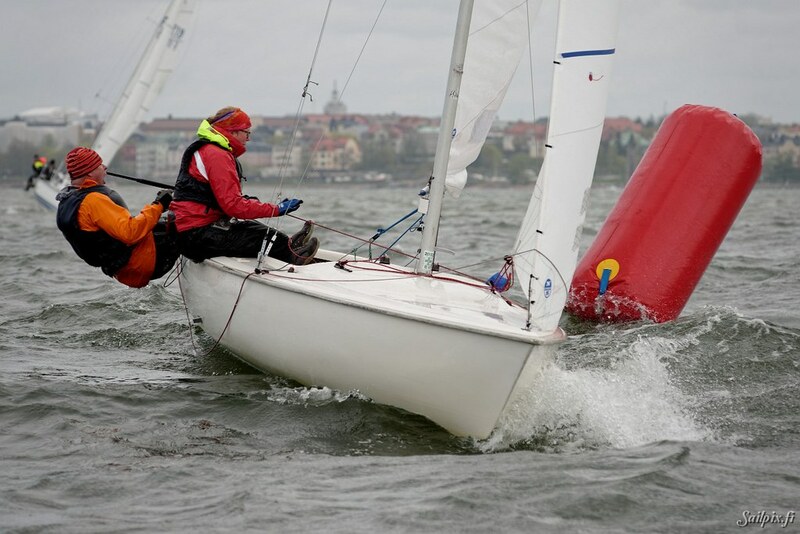 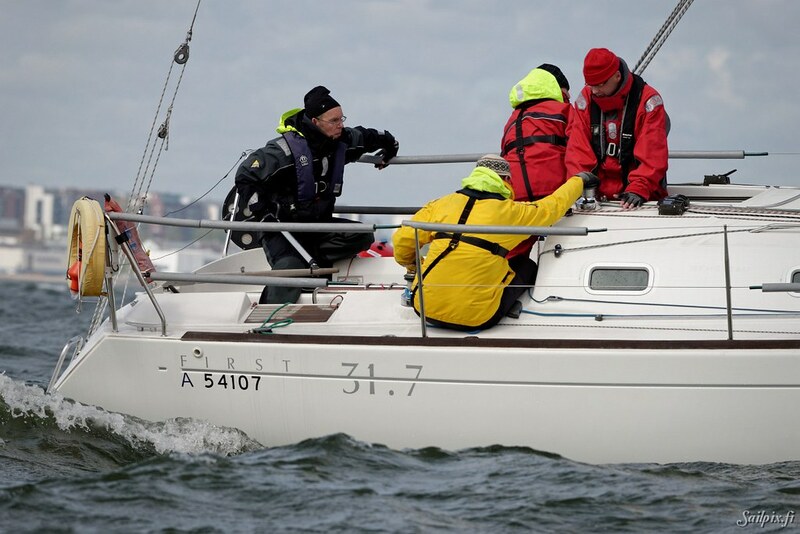 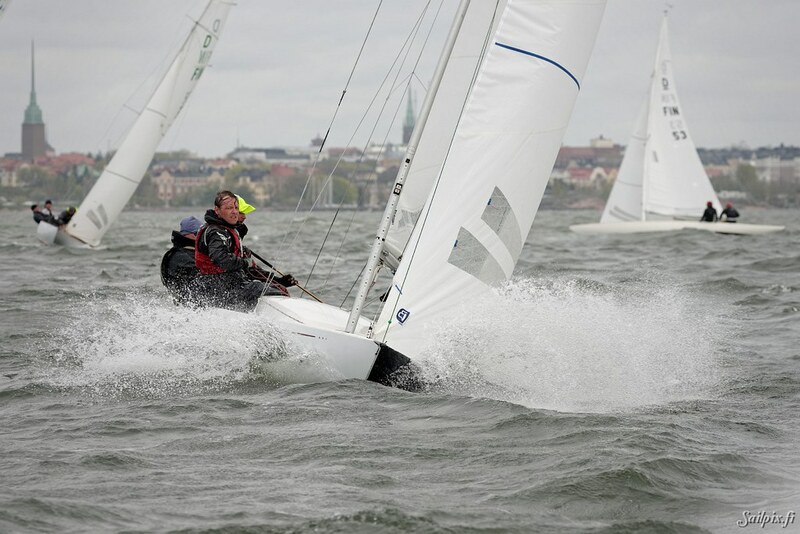 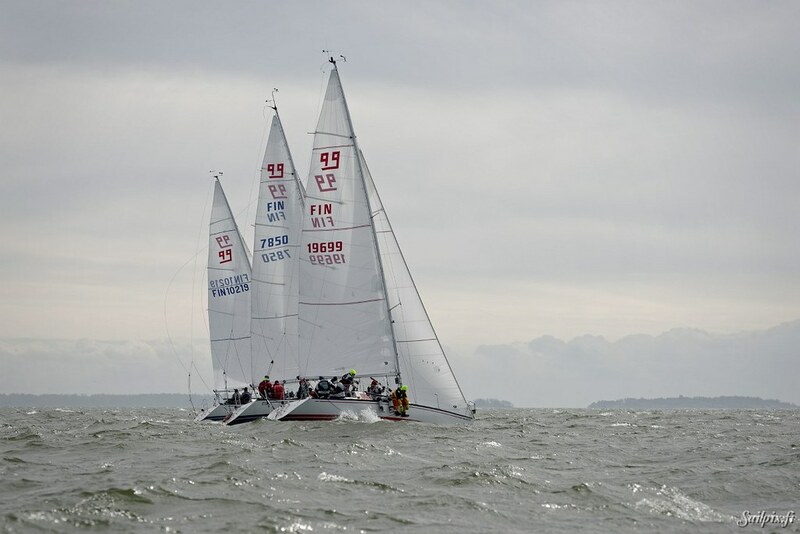 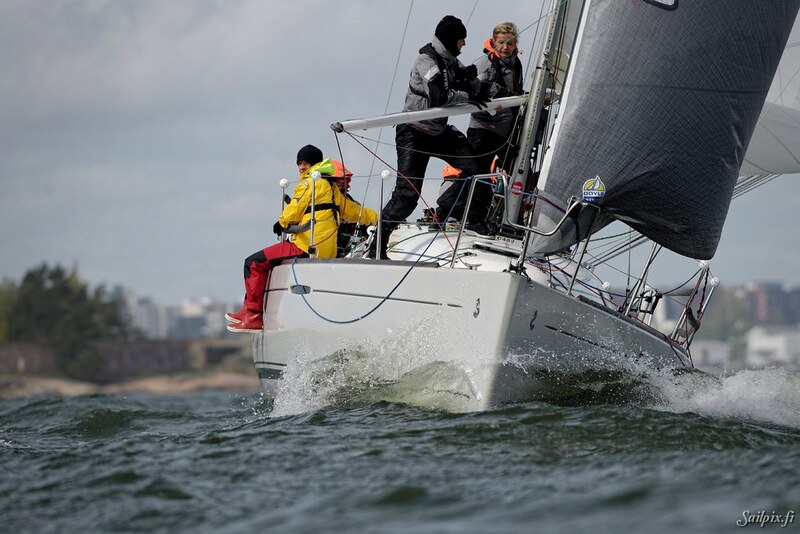 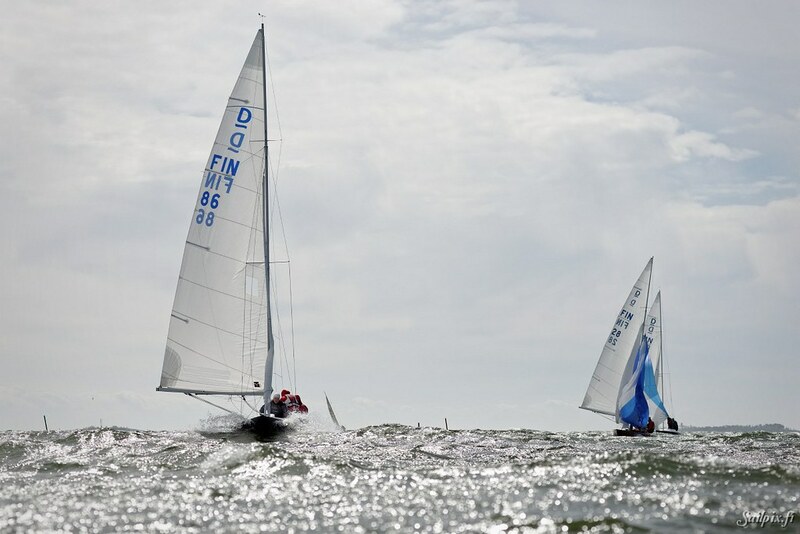 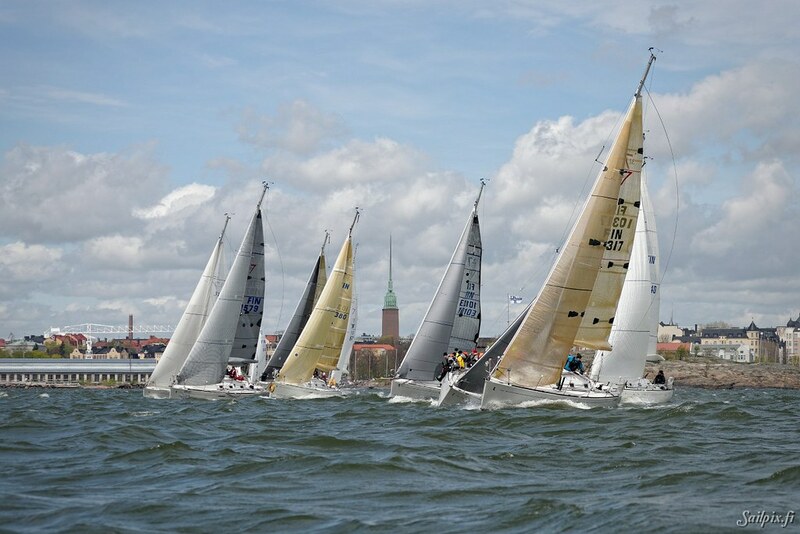 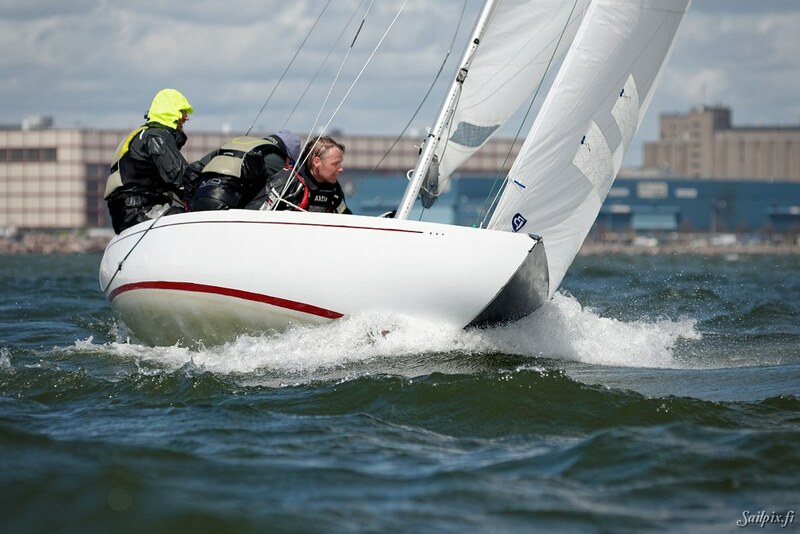 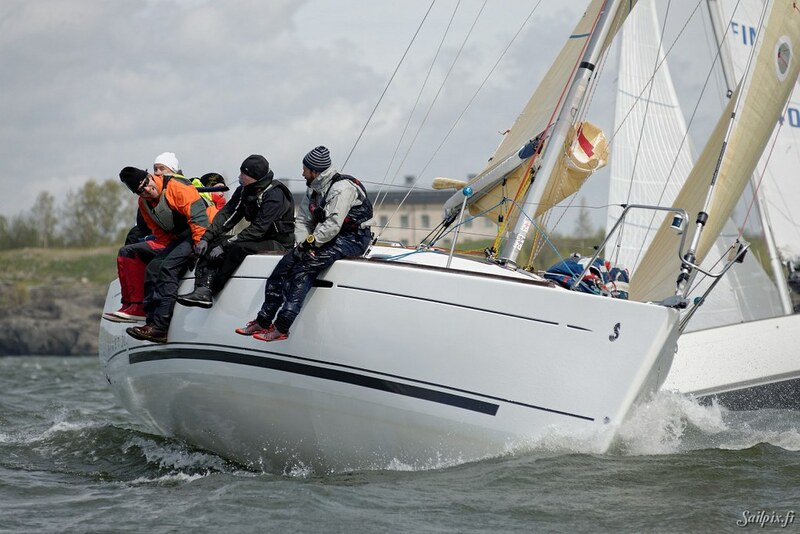 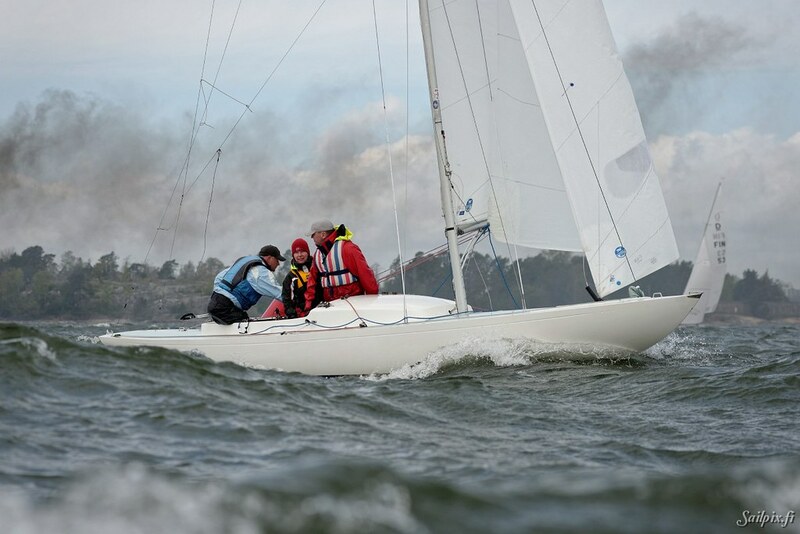 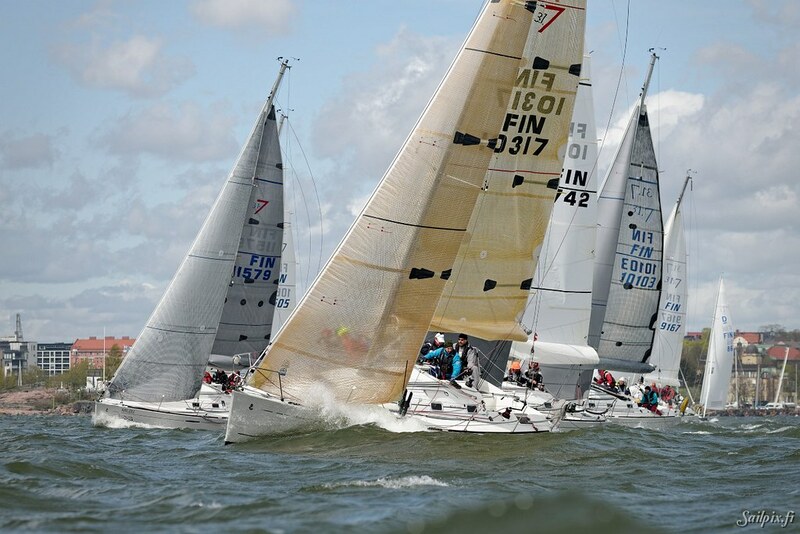 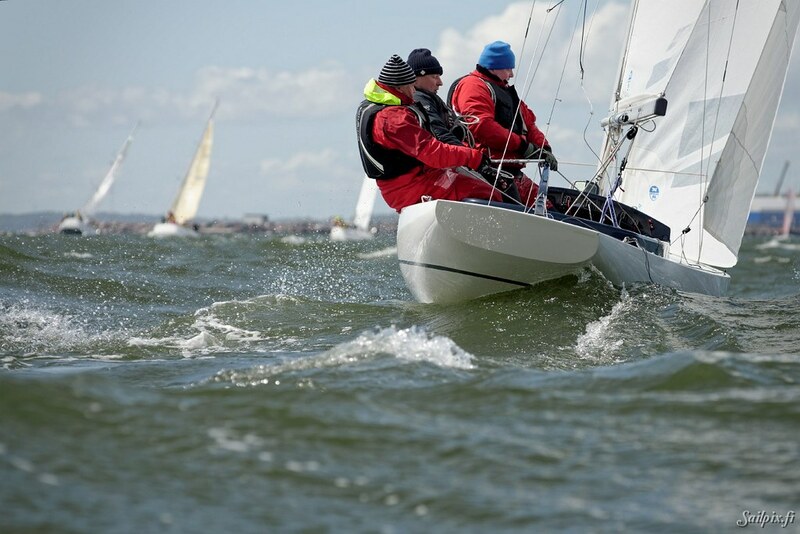 Photos from two races sailed on Saturday in steady 10 m/s wind and great waves. 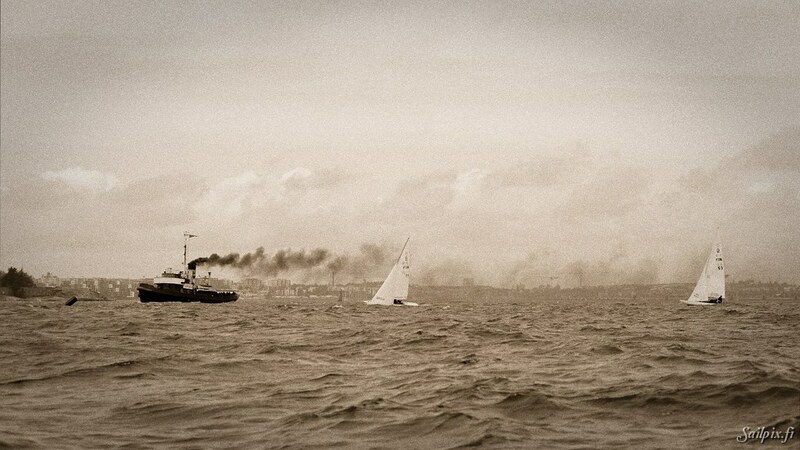 Cloudy in the morning, but sunny later in the afternoon.